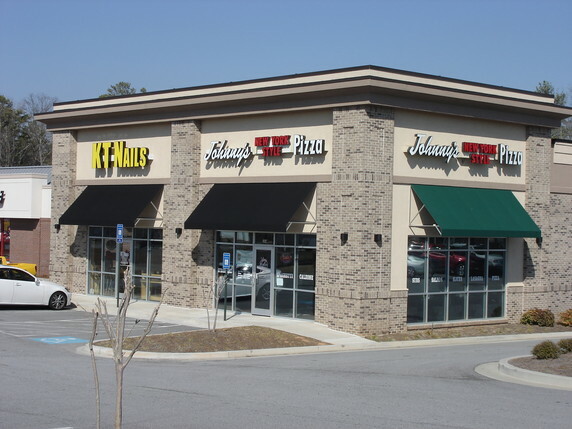 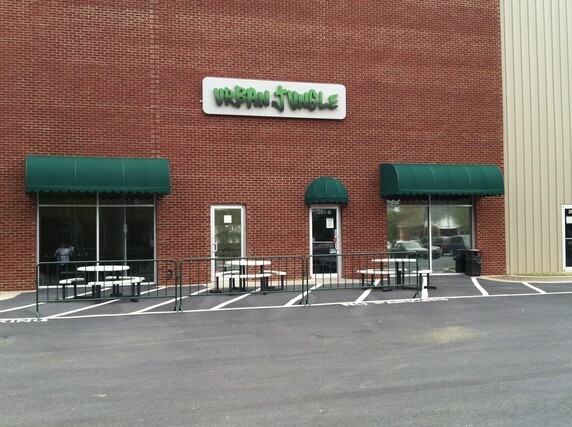 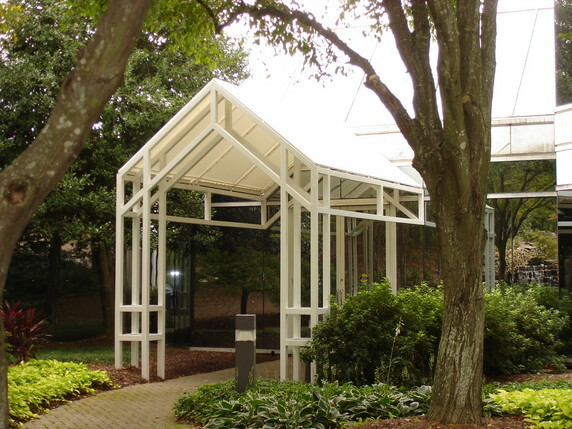 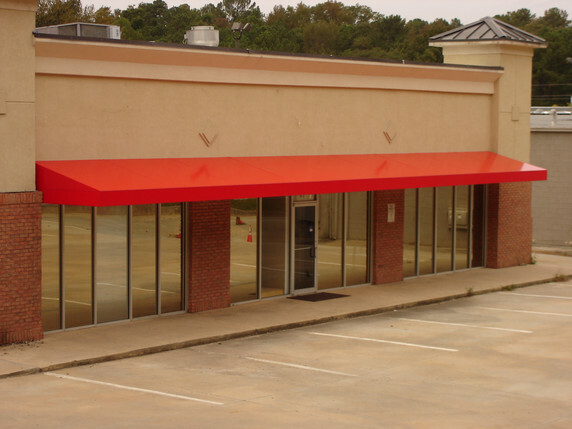 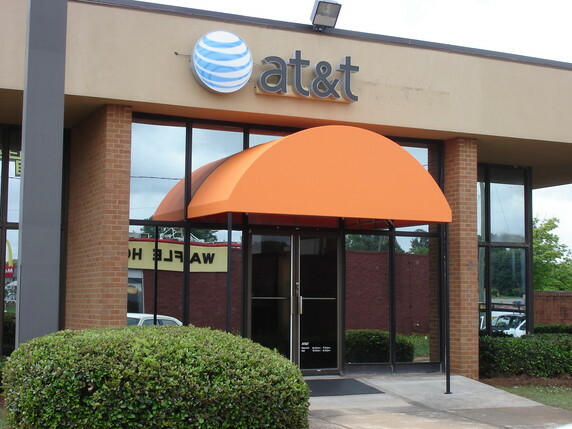 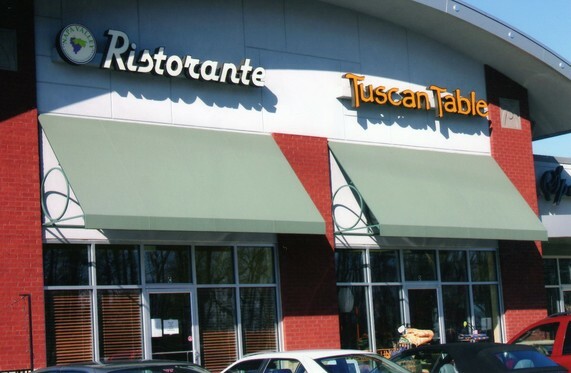 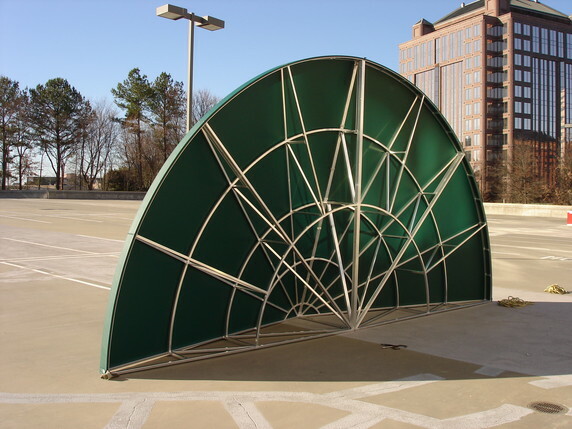 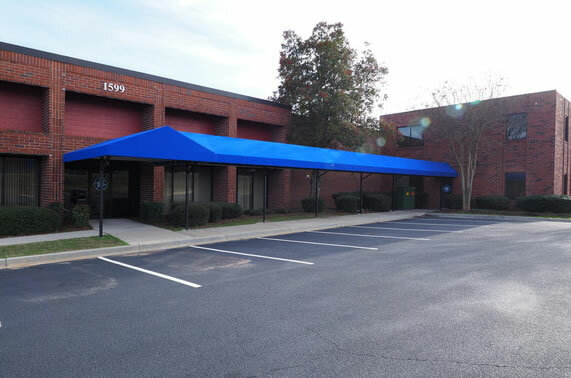 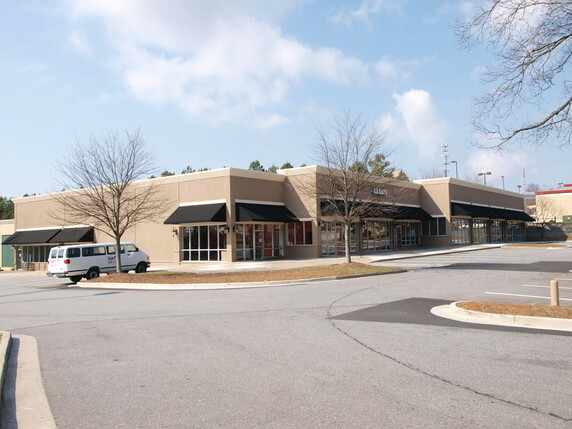 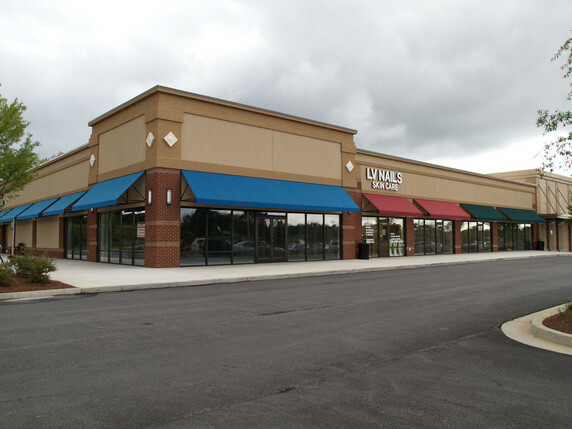 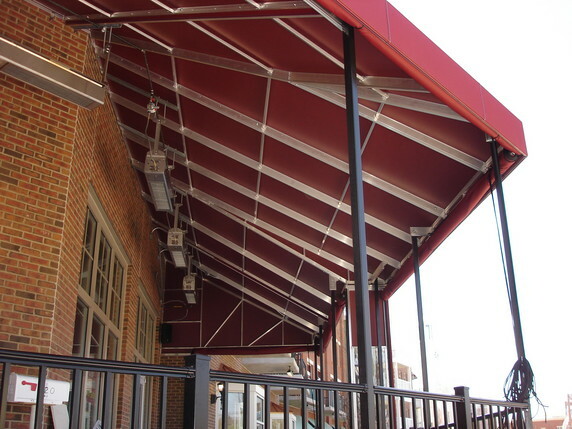 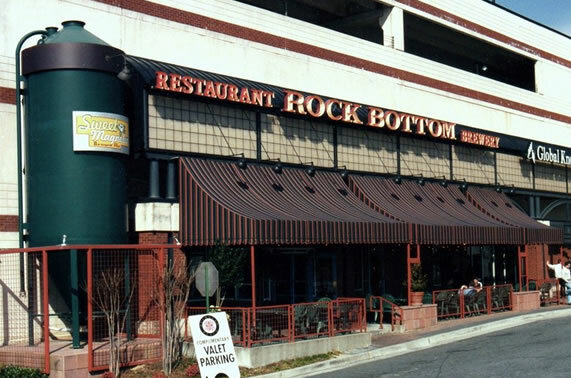 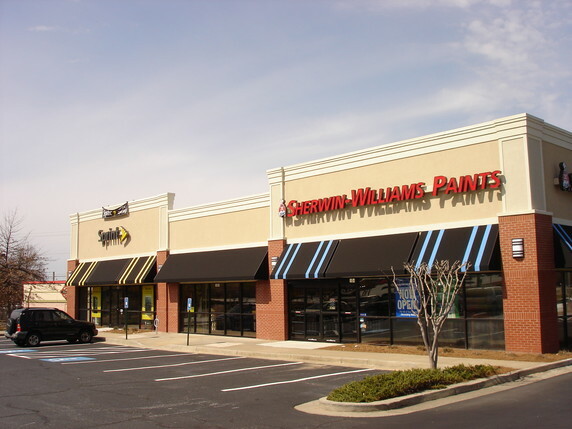 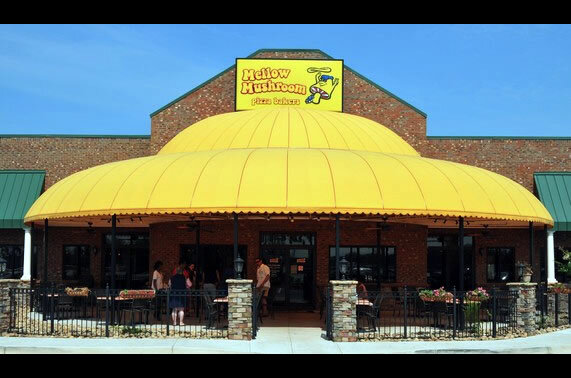 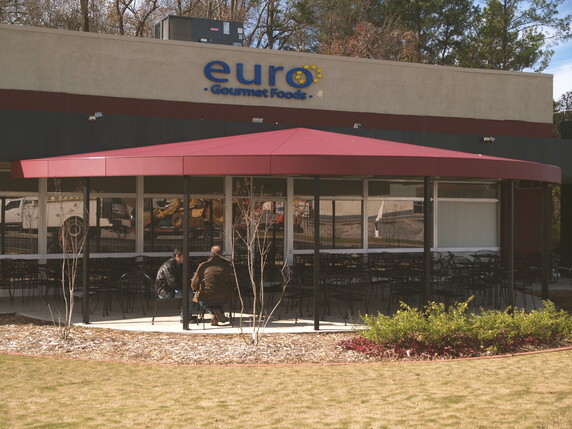 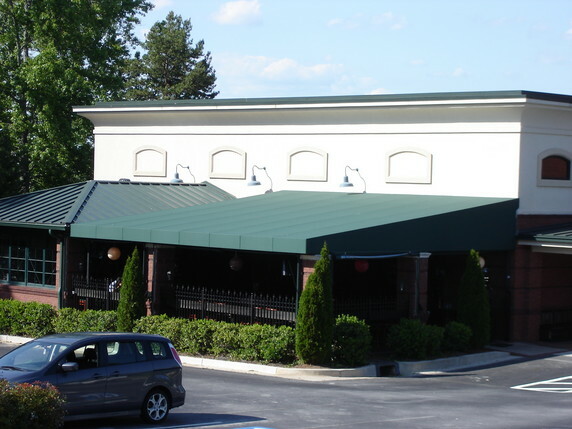 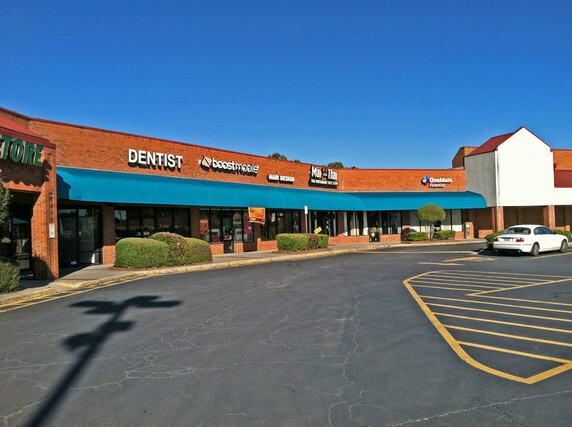 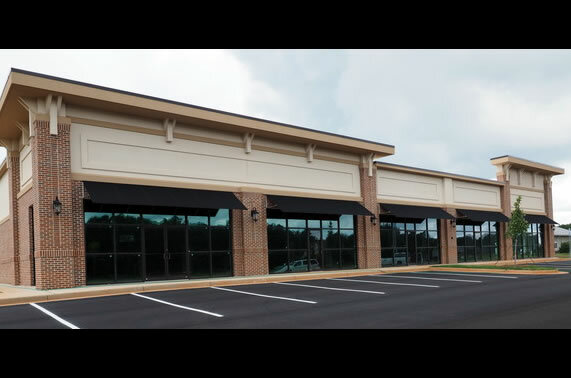 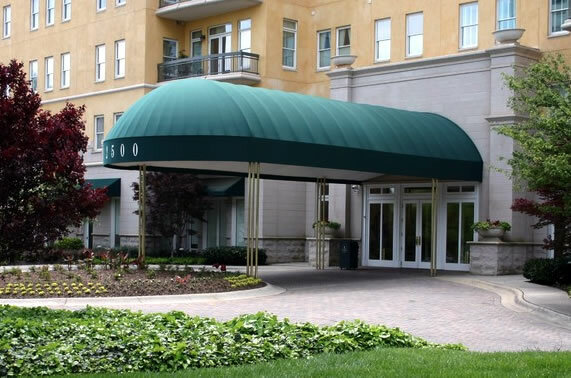 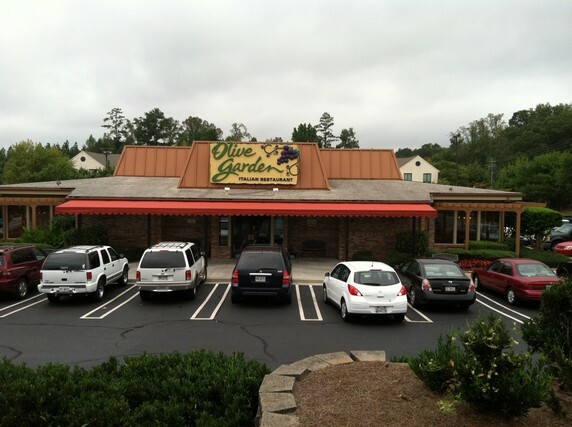 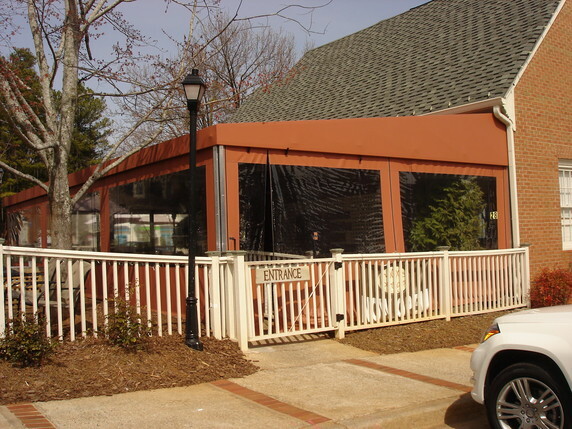 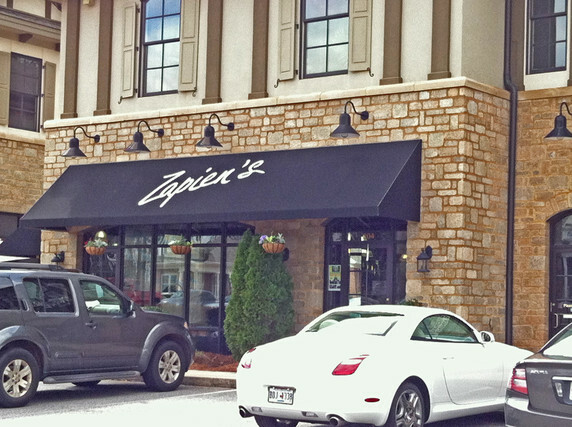 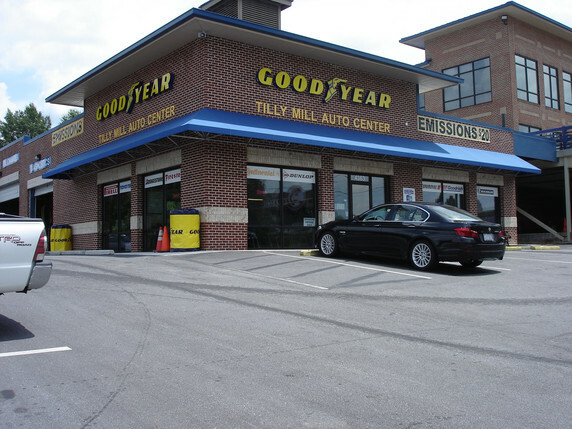 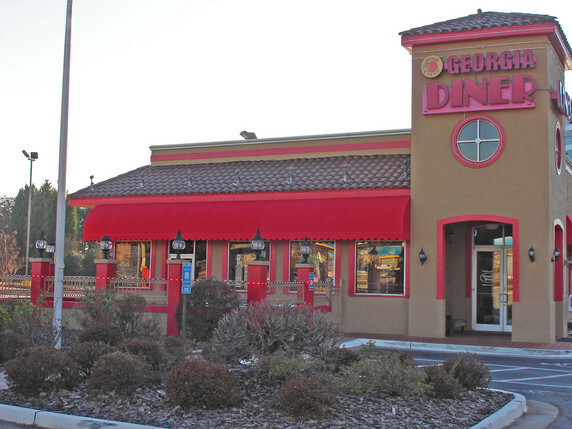 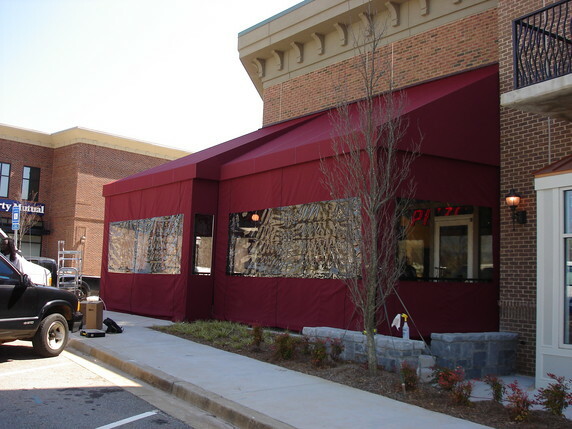 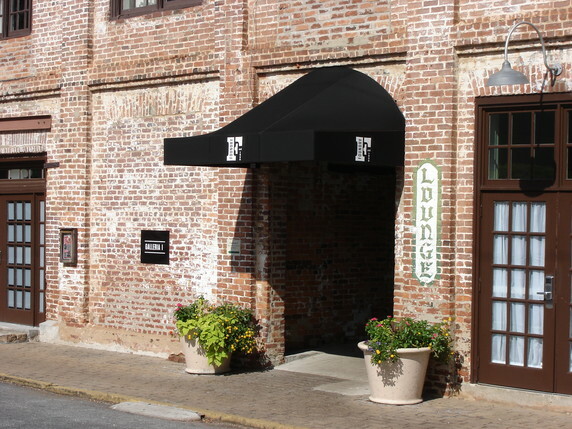 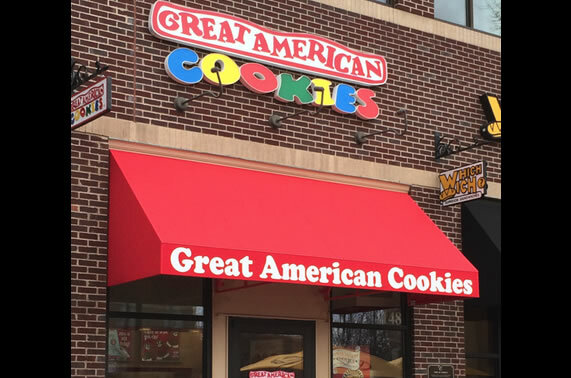 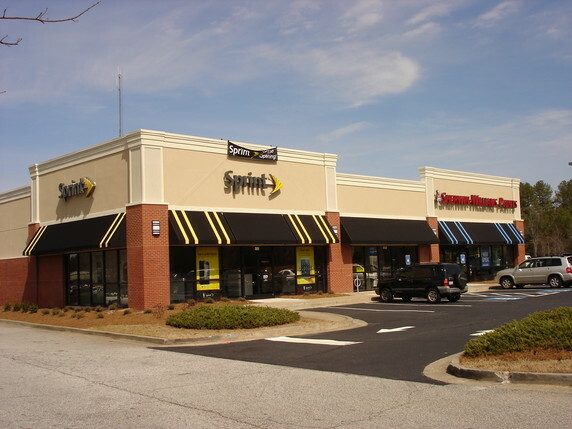 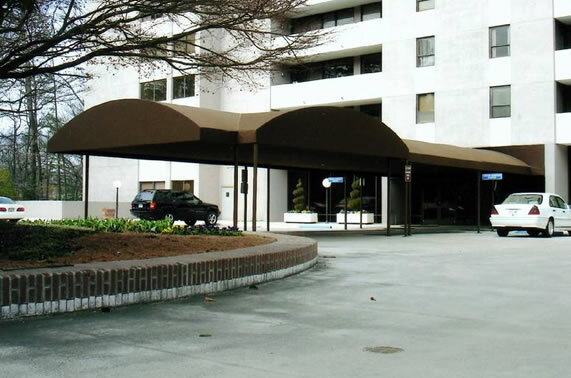 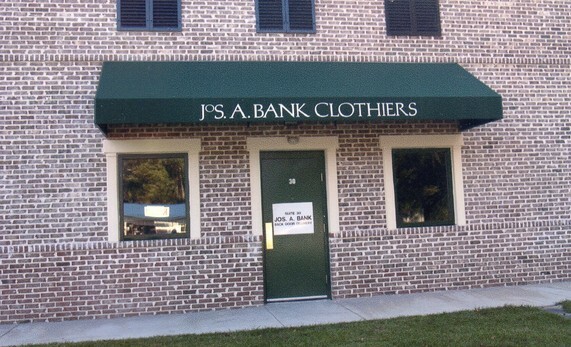 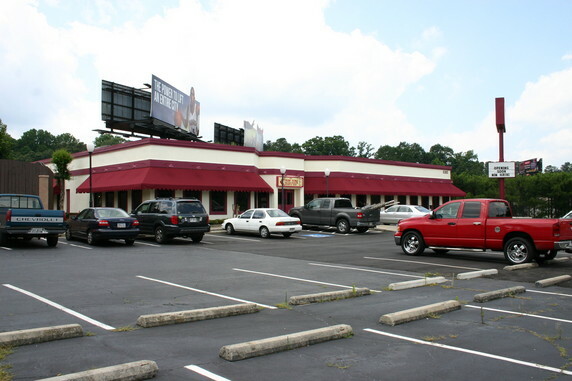 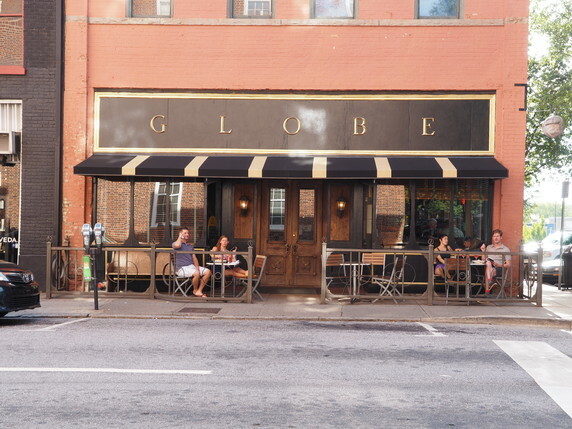 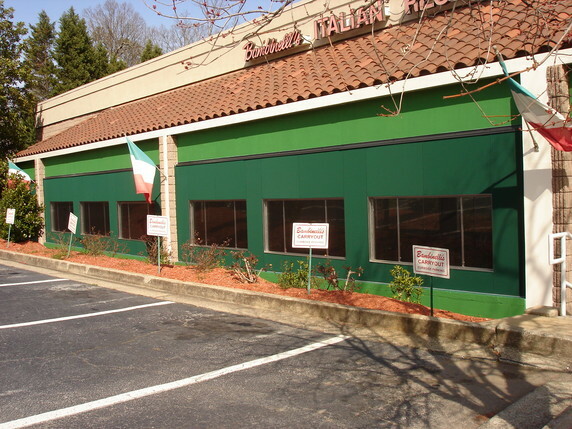 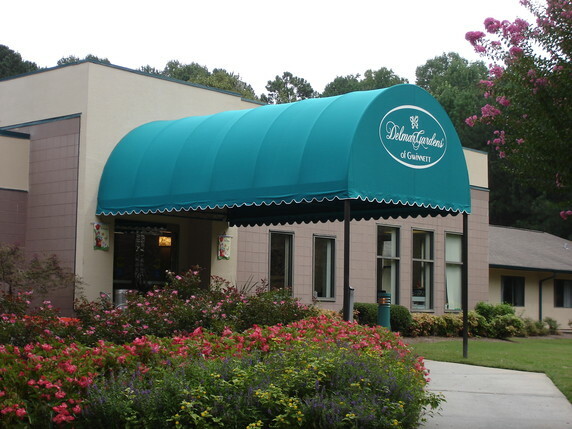 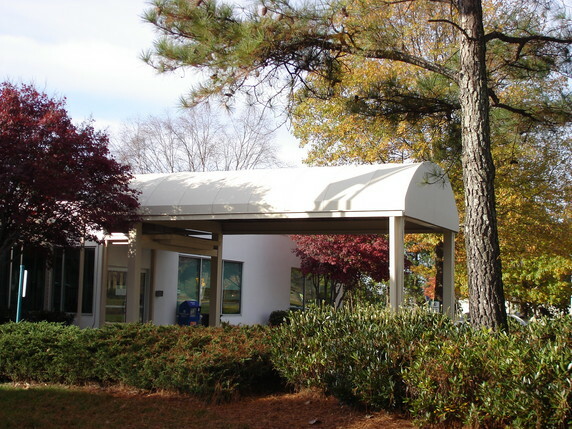 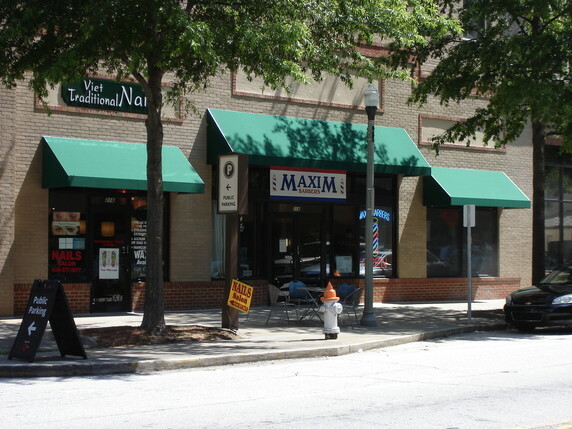 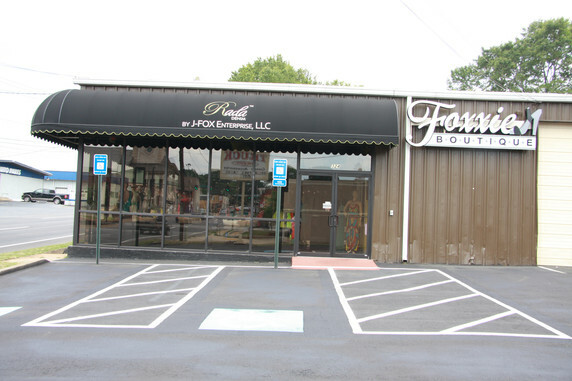 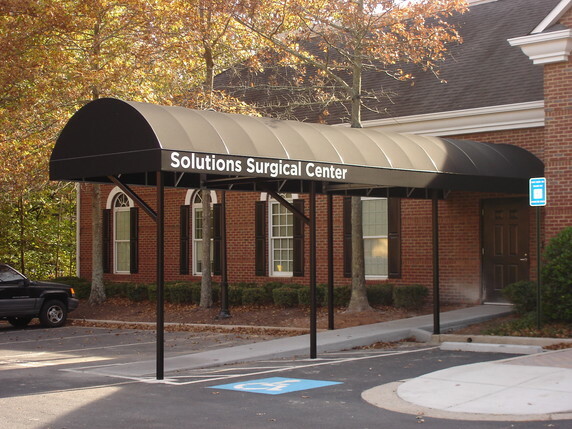 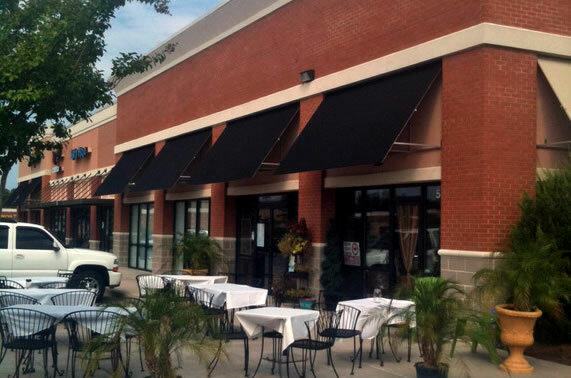 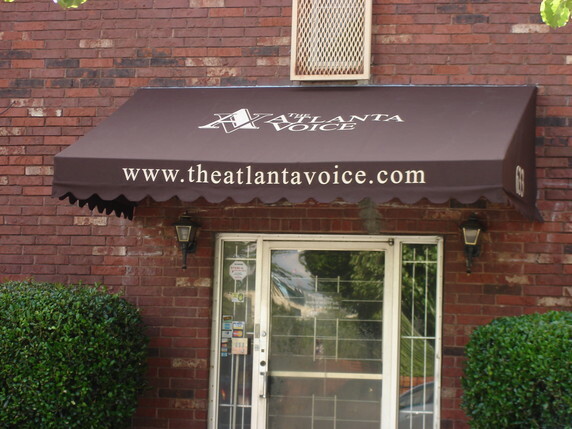 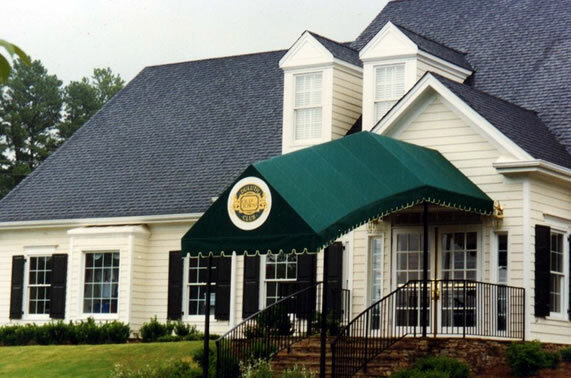 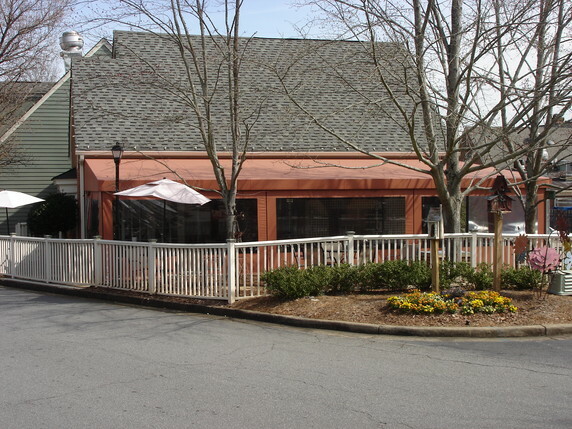 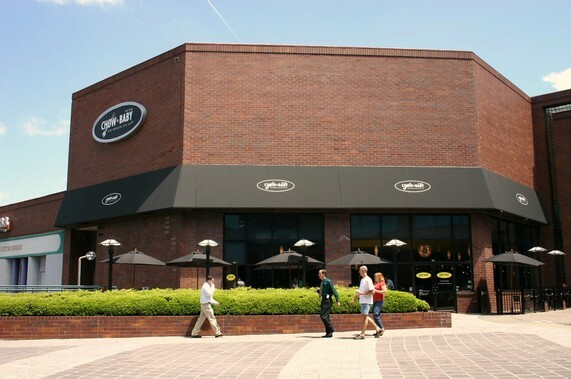 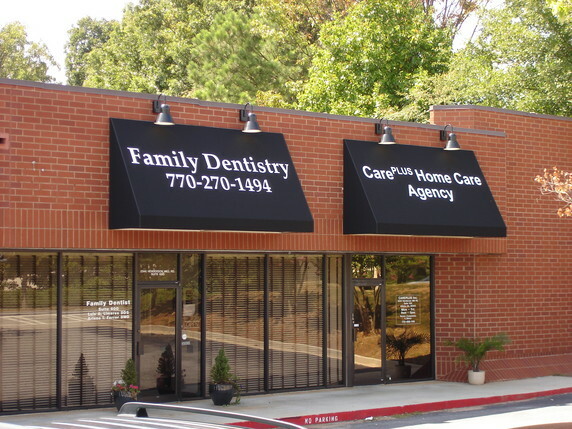 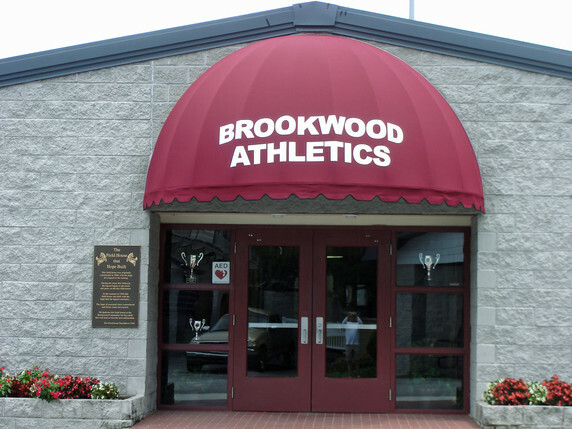 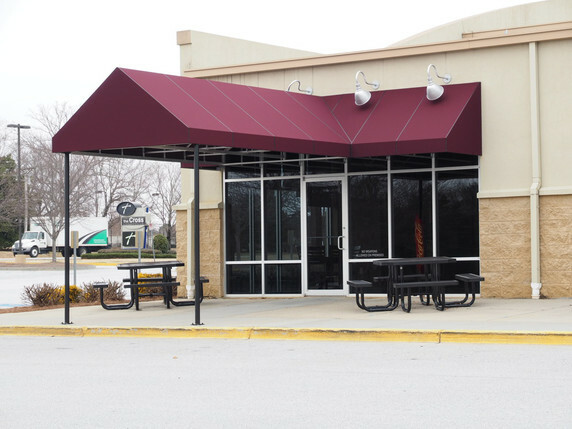 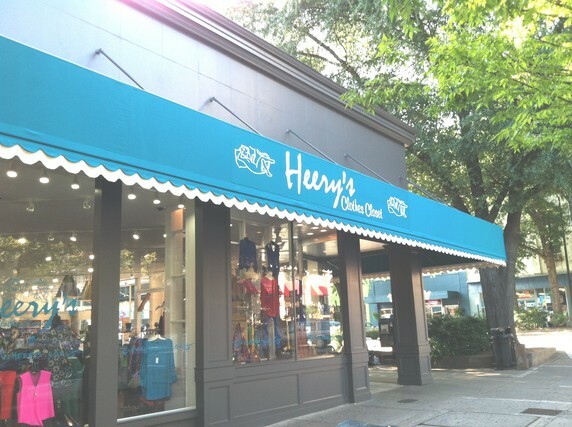 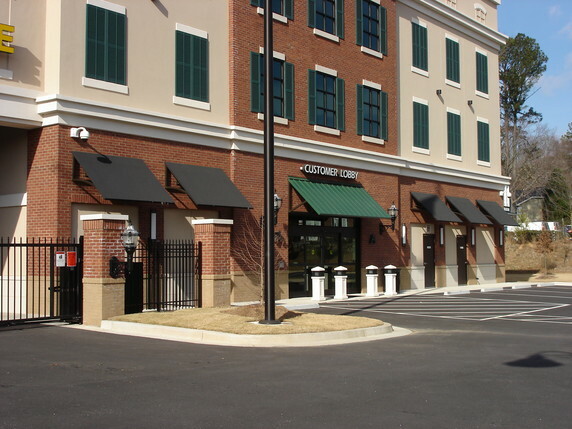 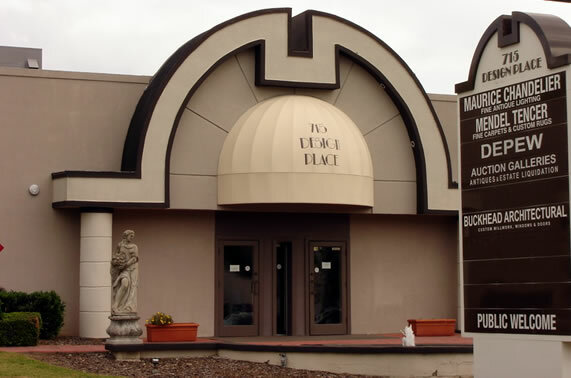 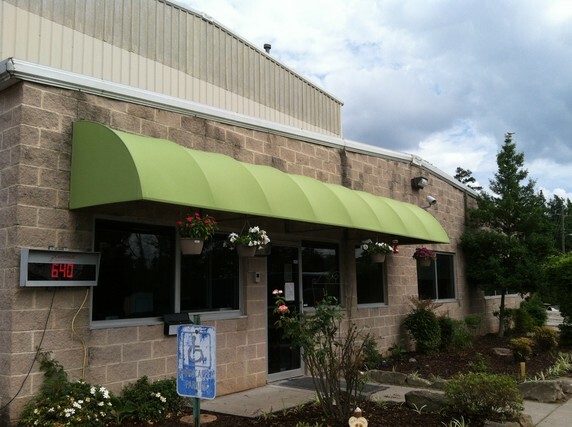 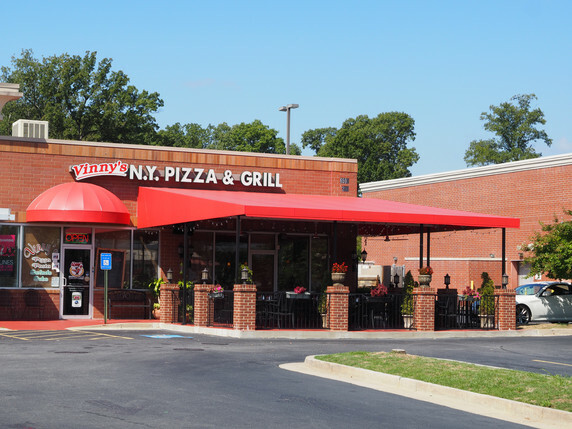 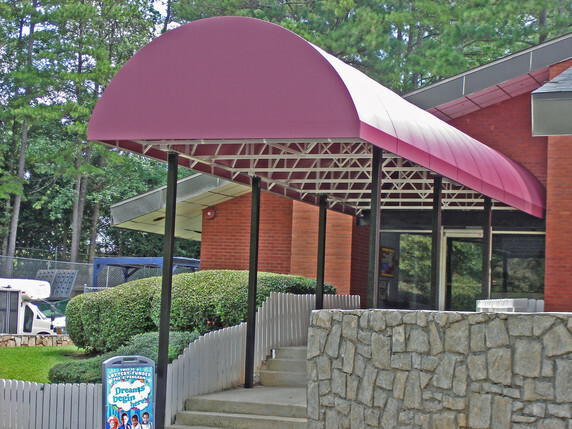 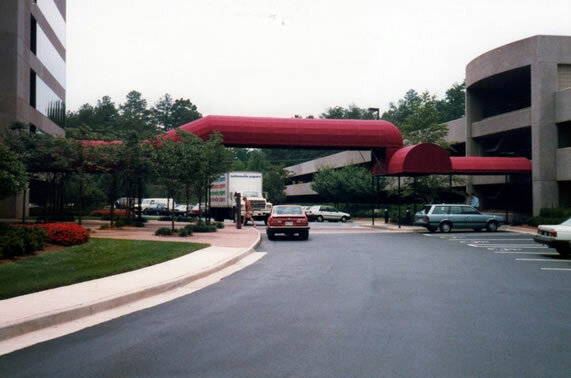 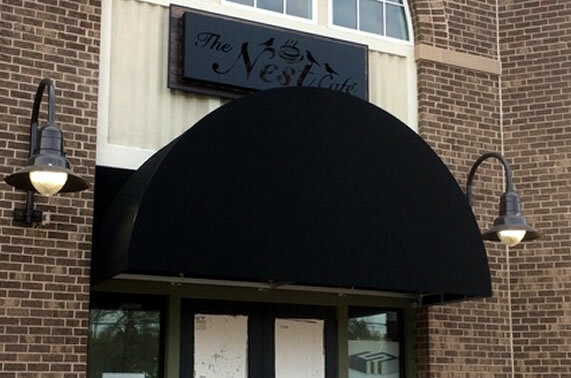 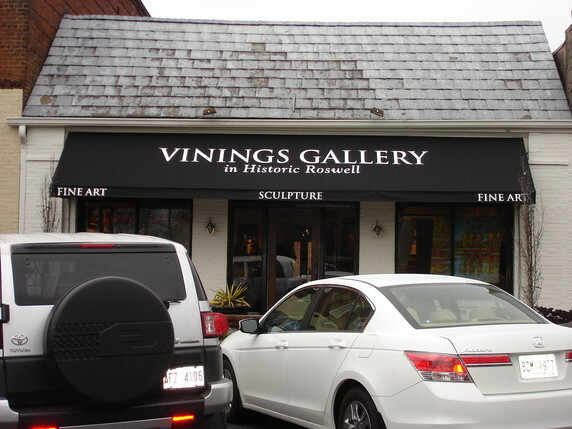 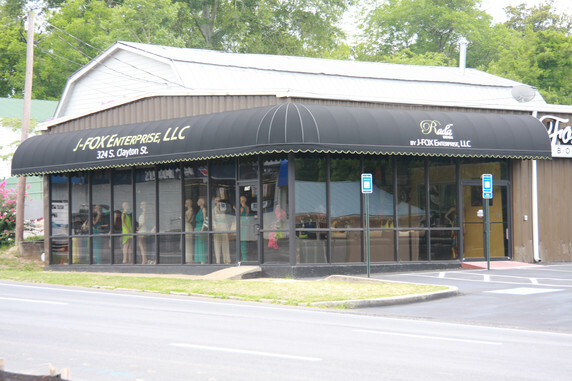 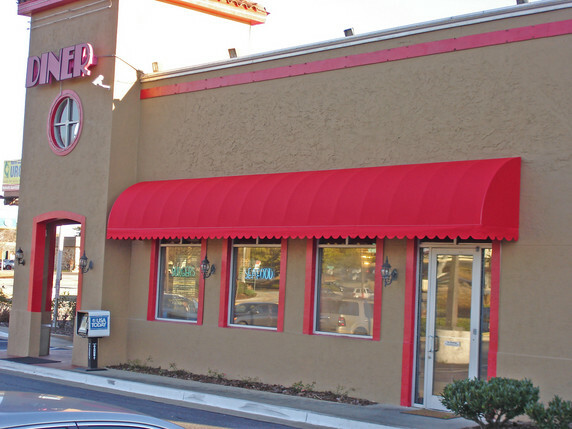 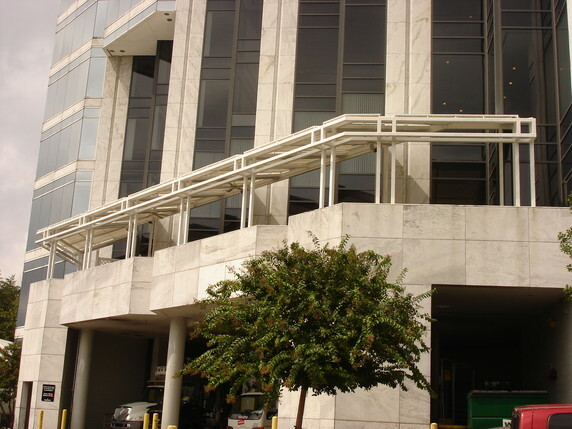 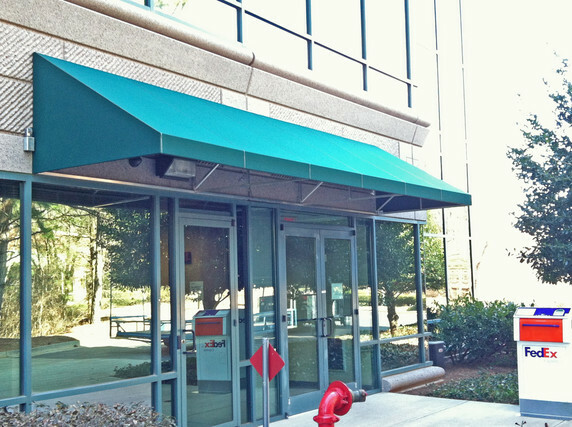 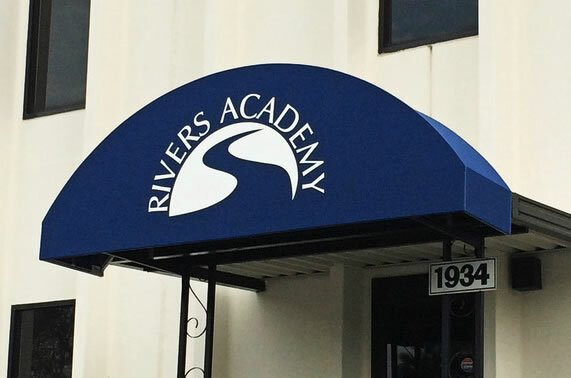 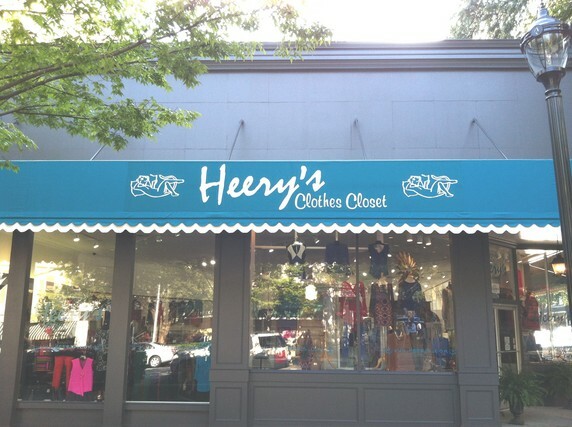 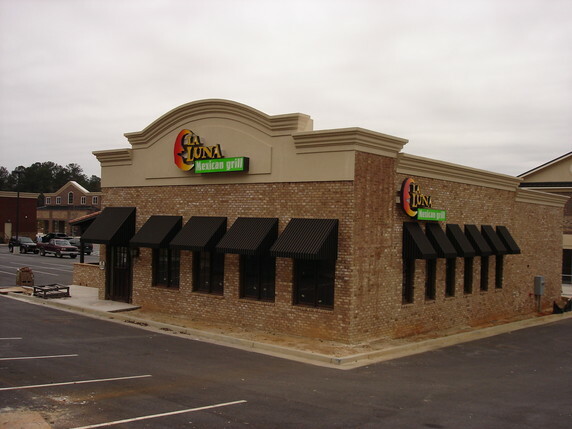 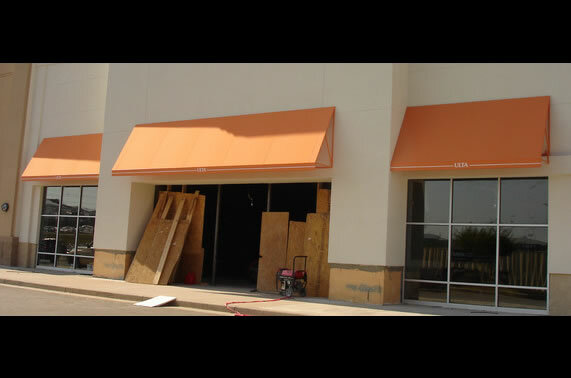 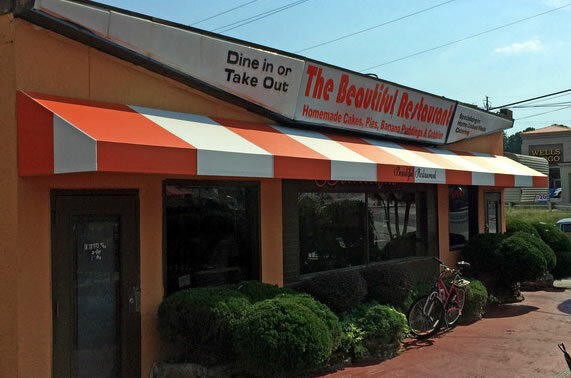 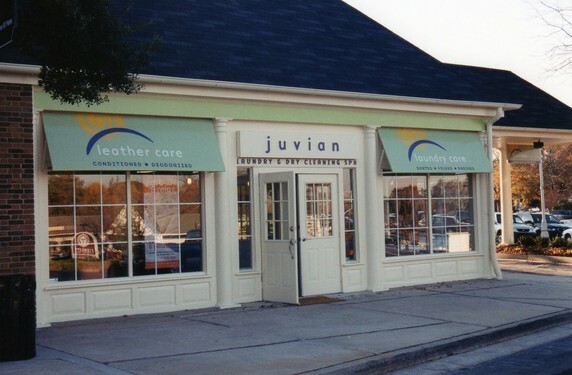 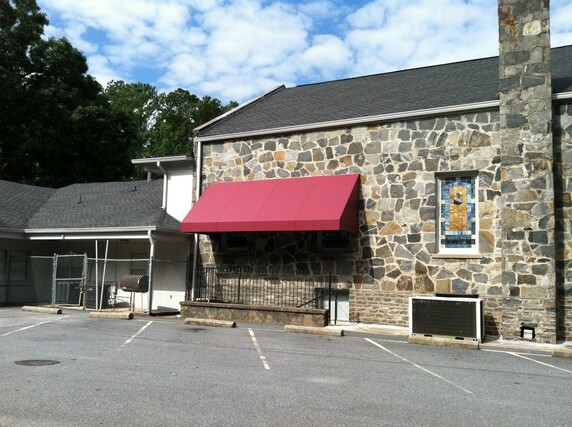 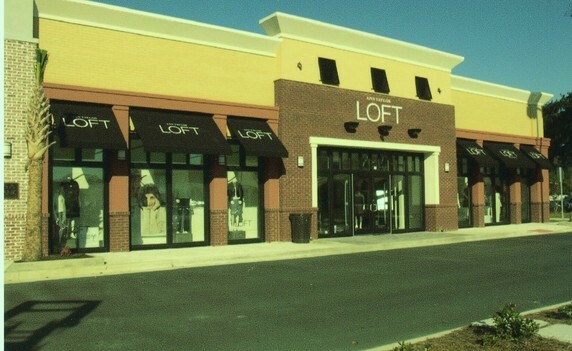 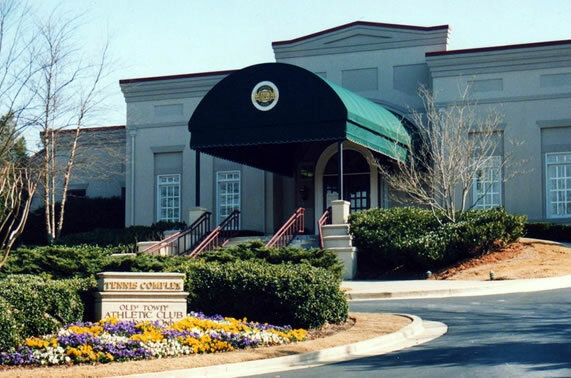 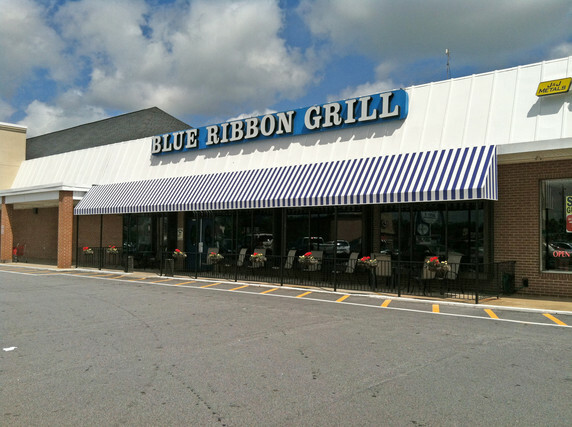 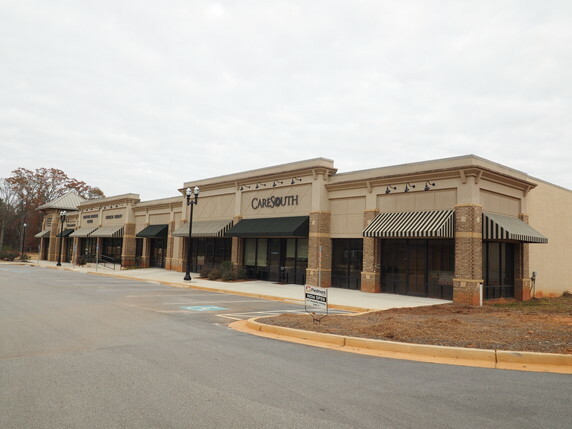 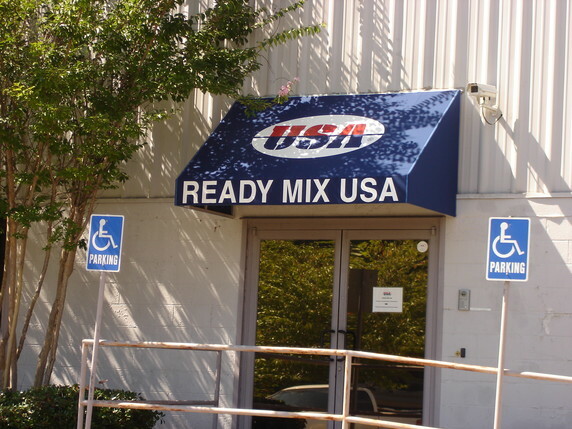 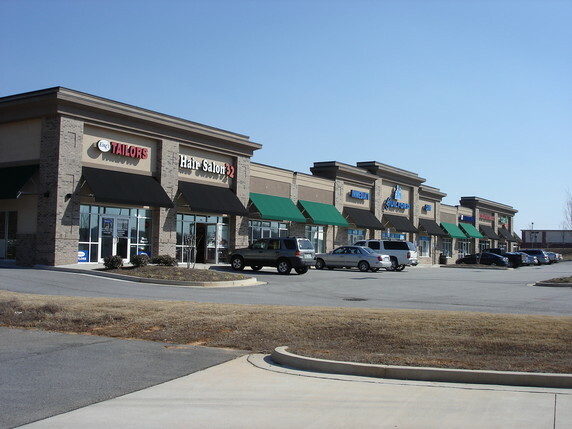 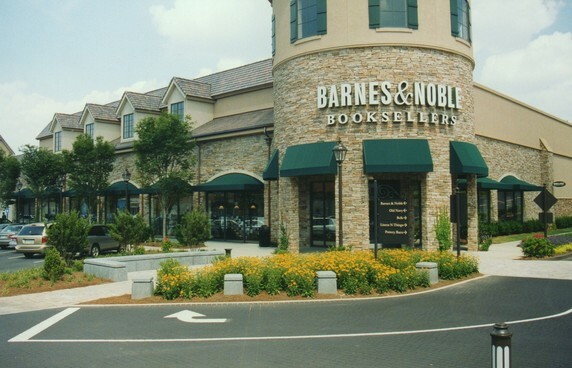 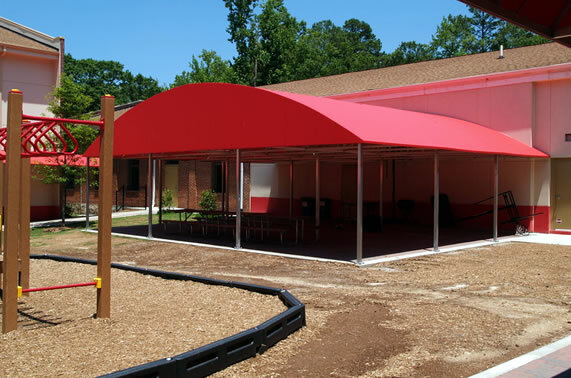 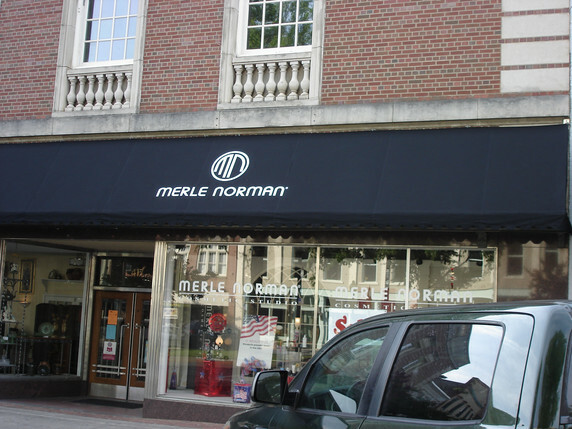 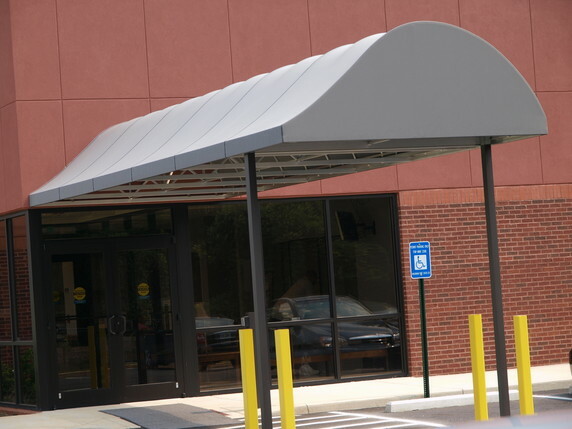 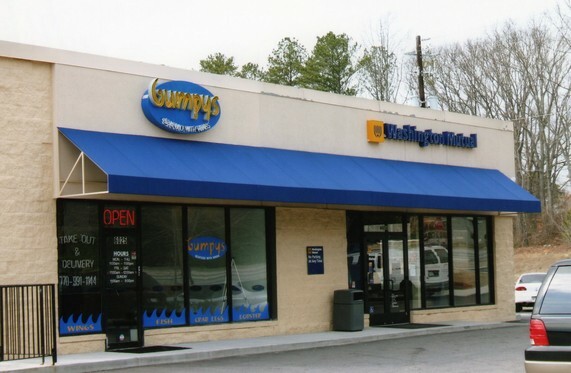 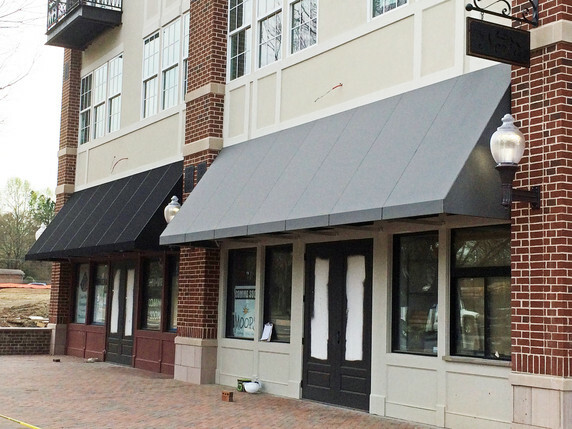 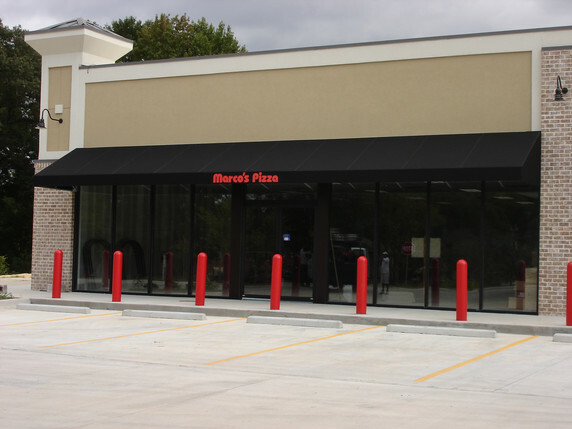 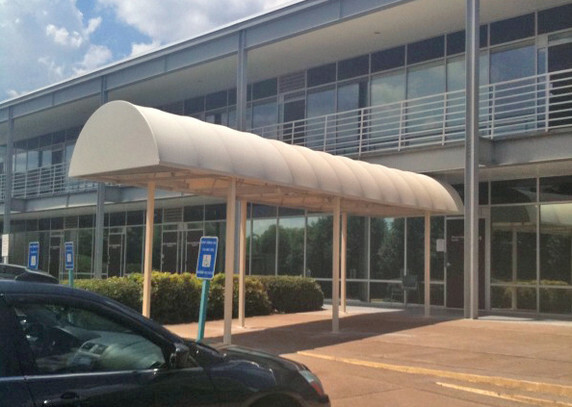 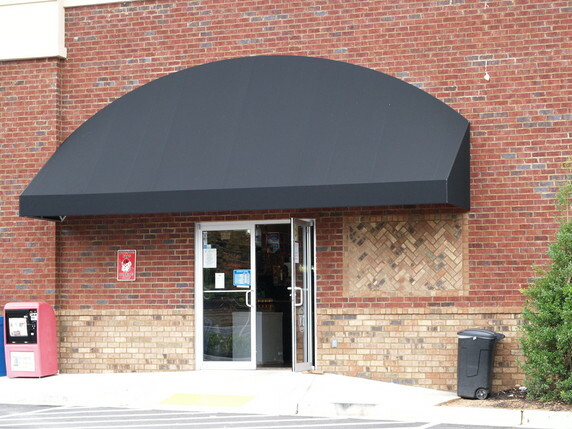 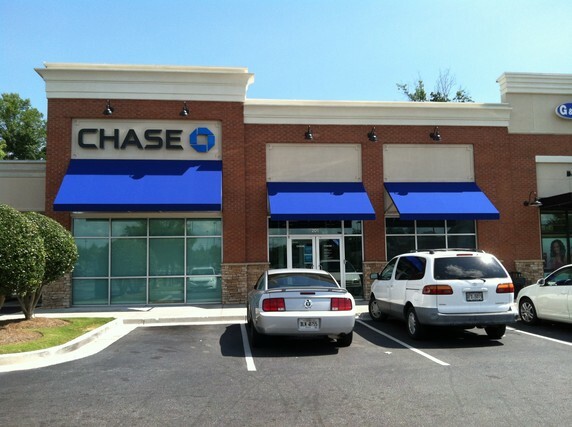 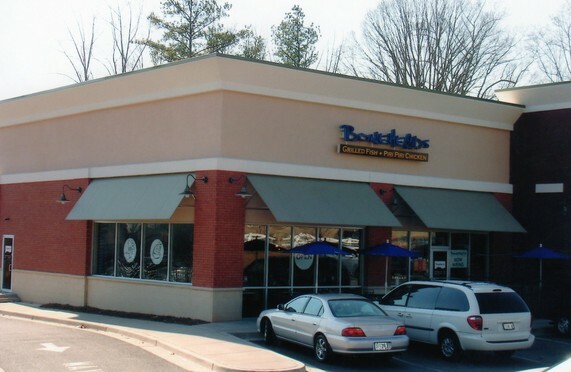 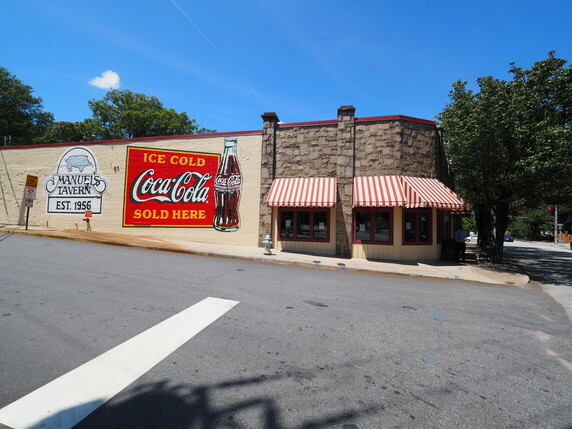 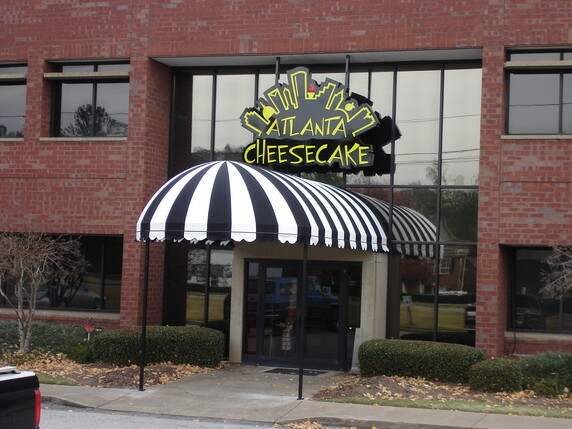 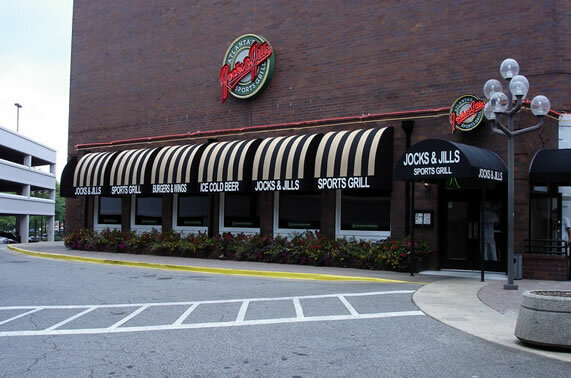 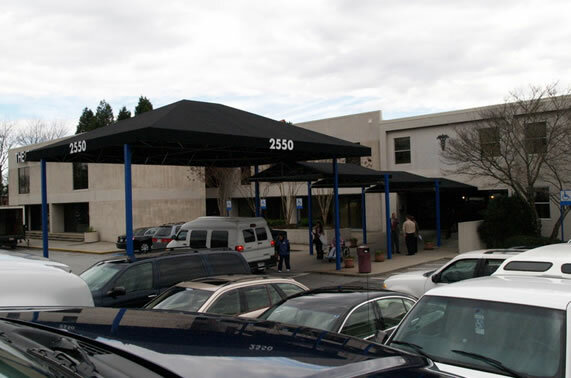 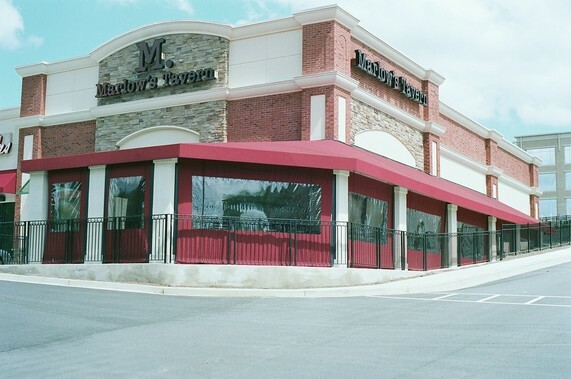 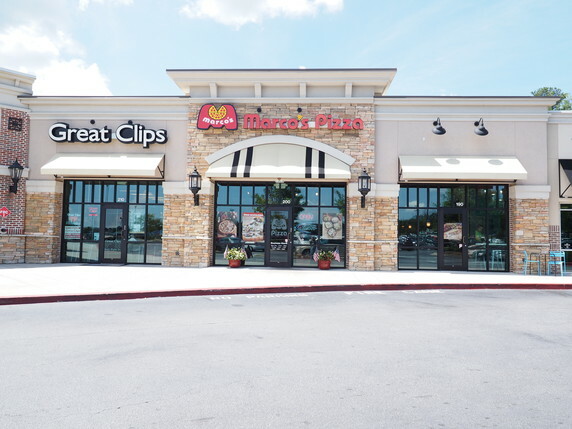 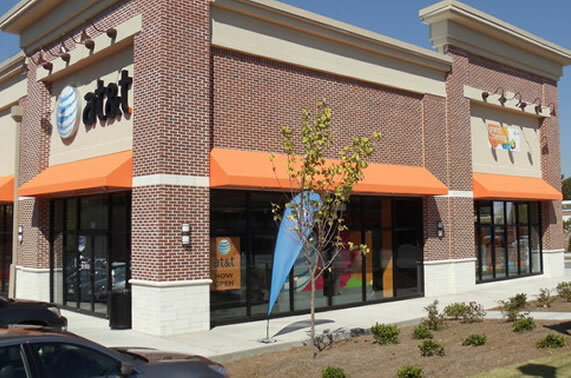 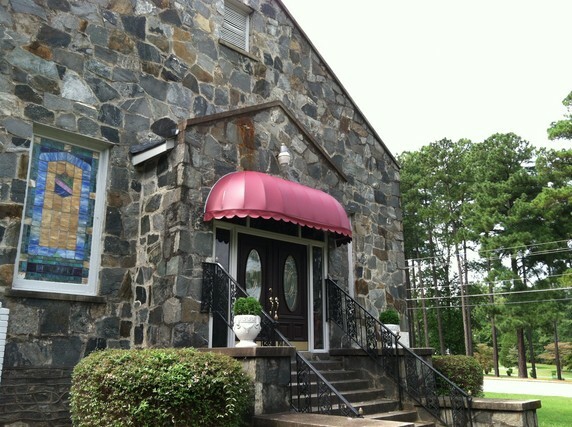 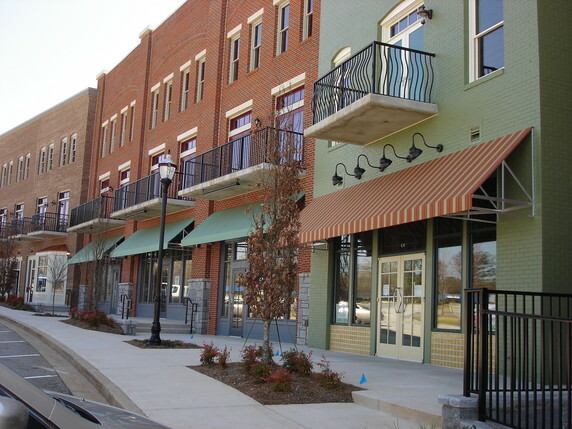 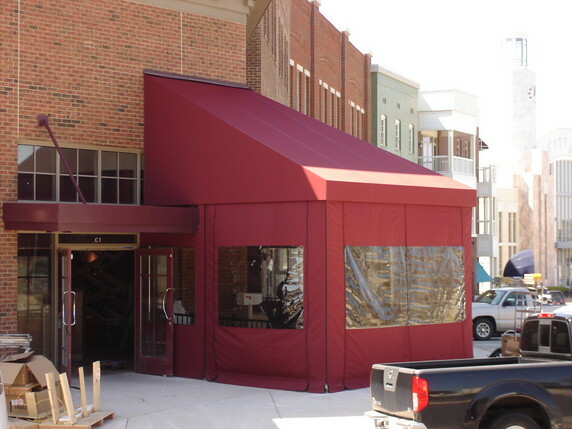 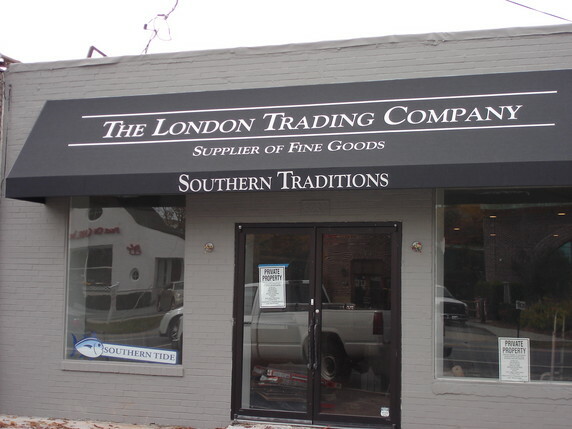 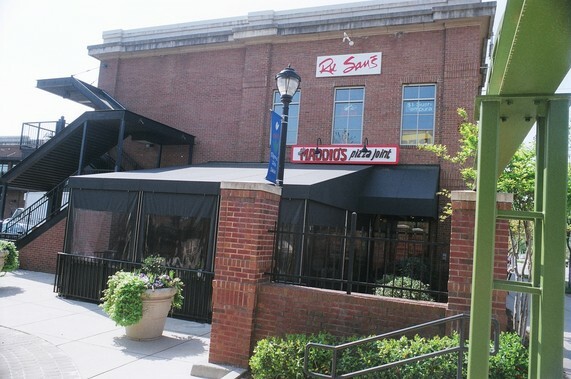 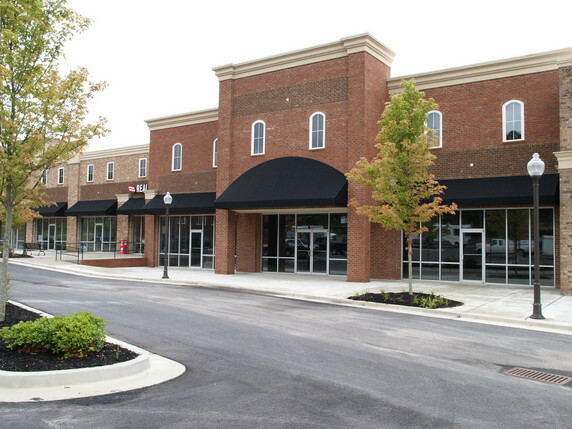 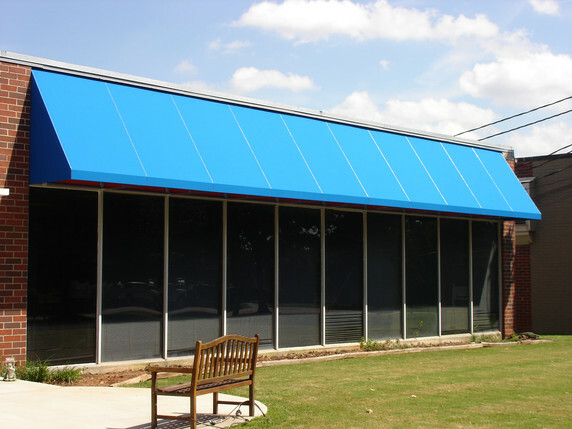 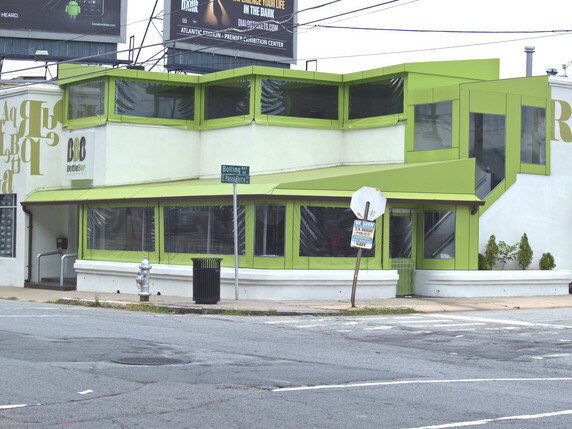 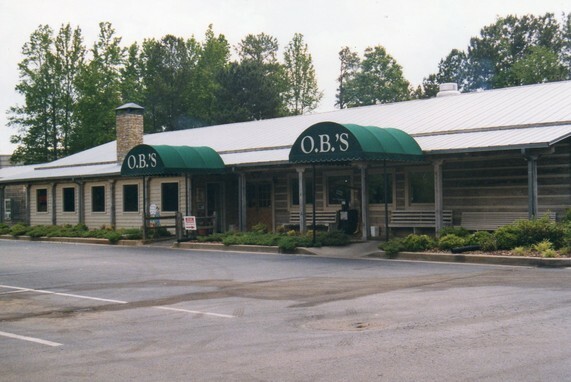 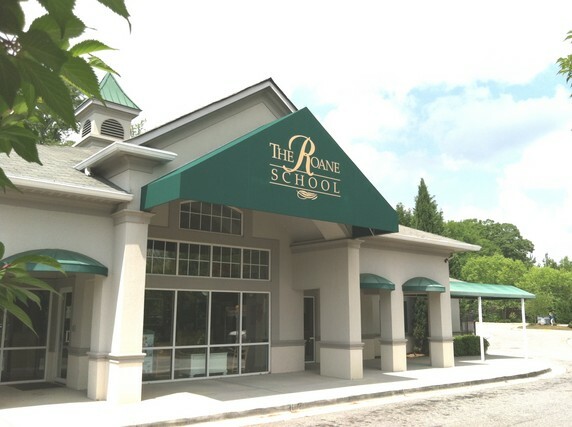 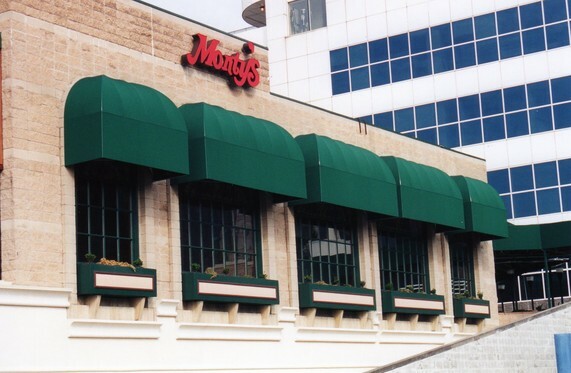 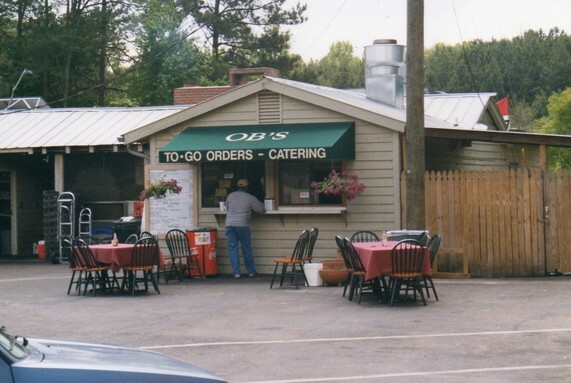 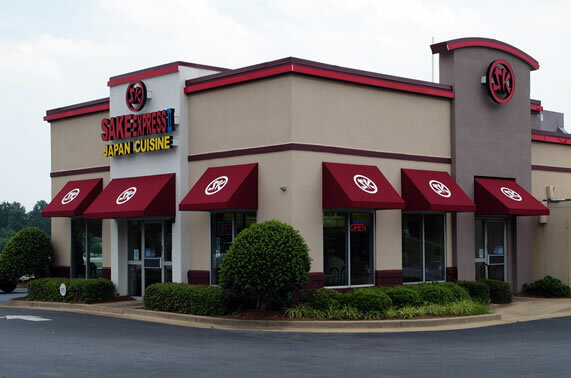 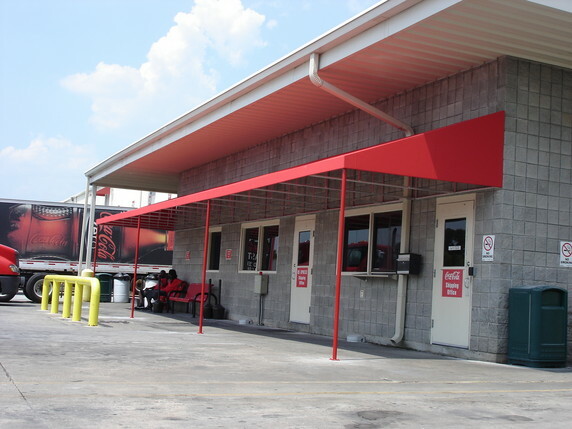 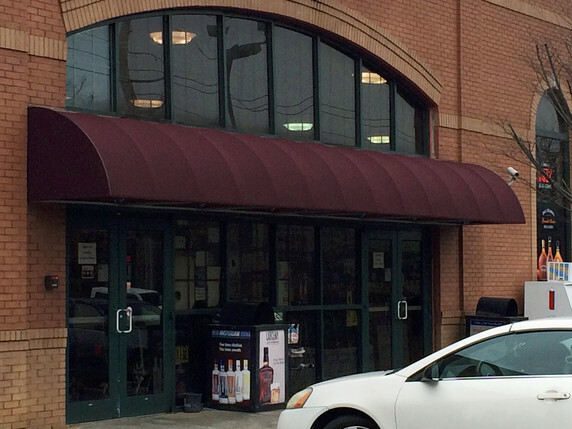 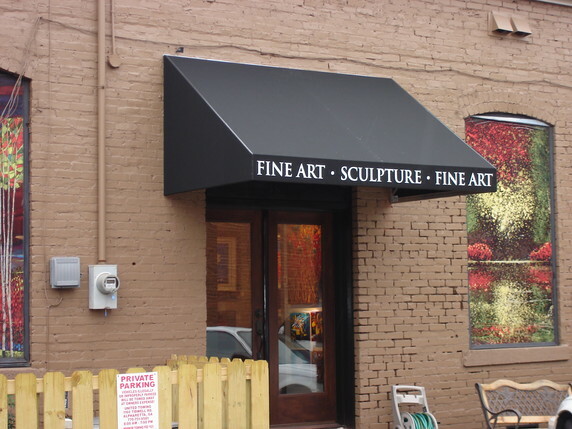 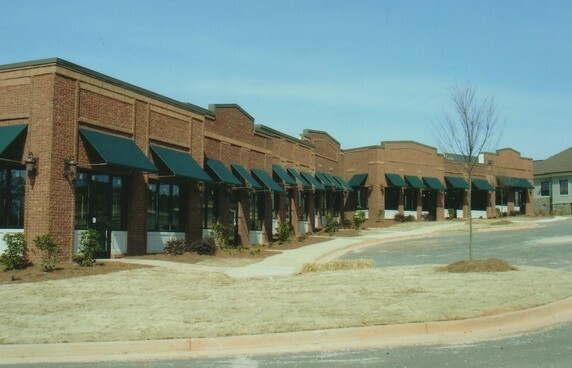 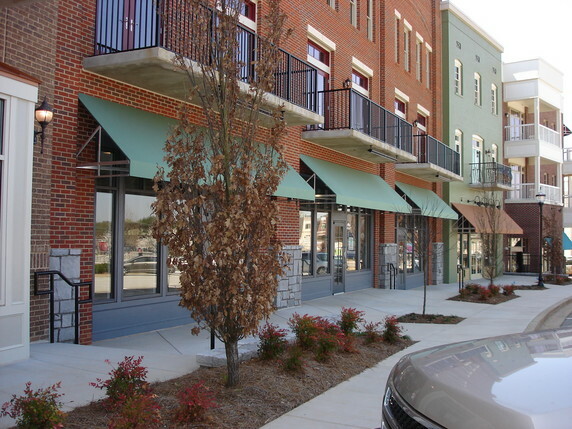 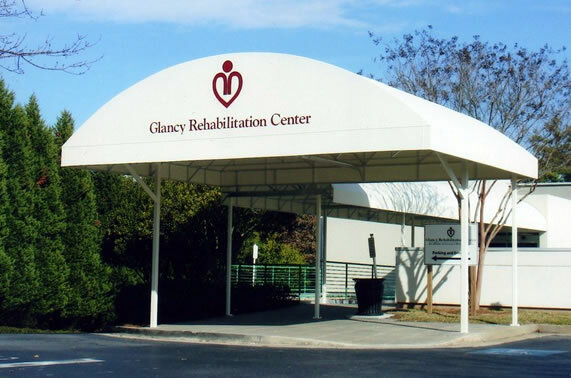 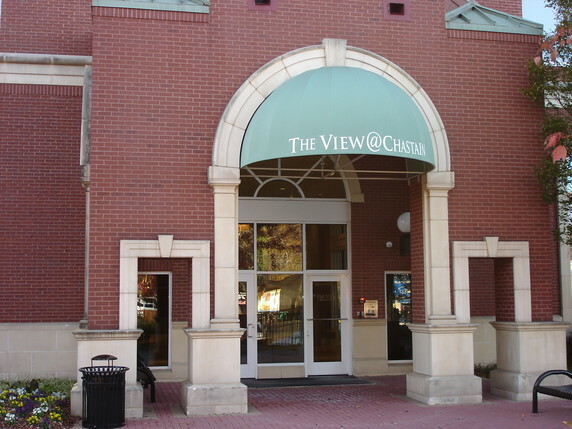 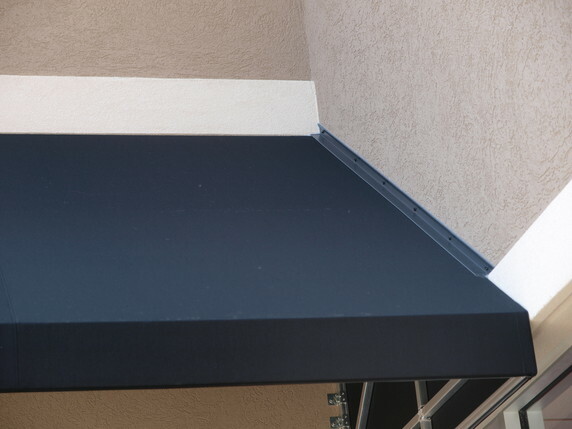 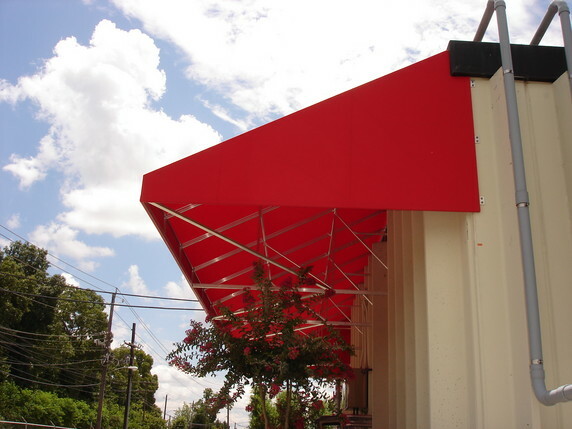 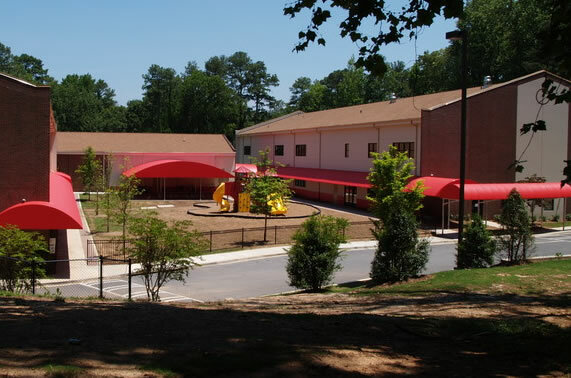 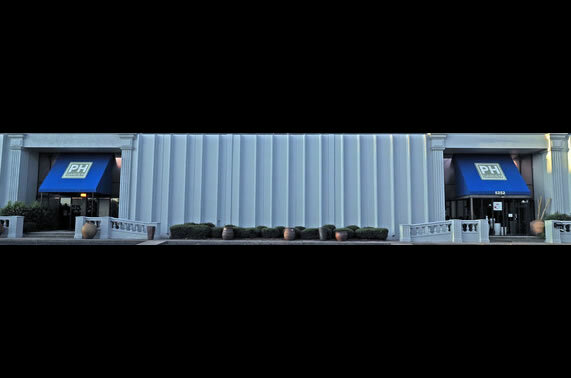 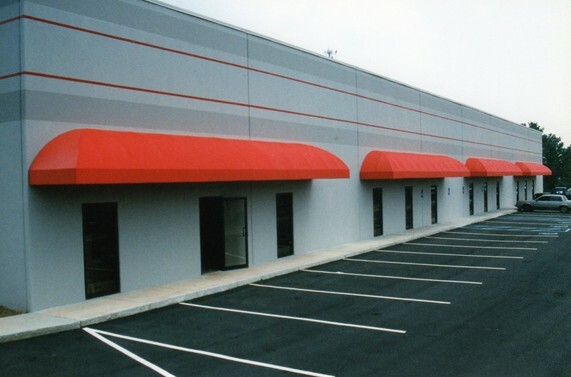 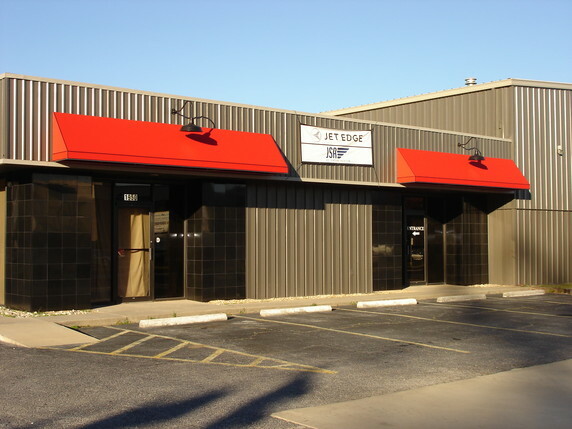 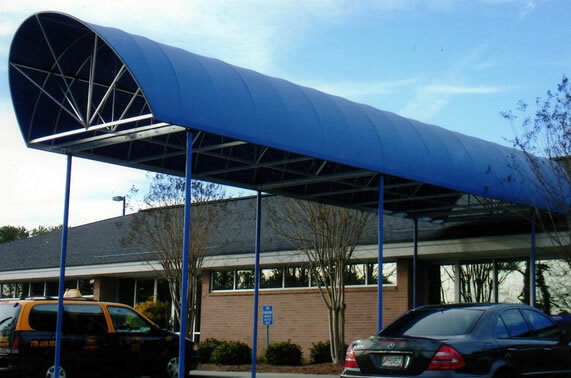 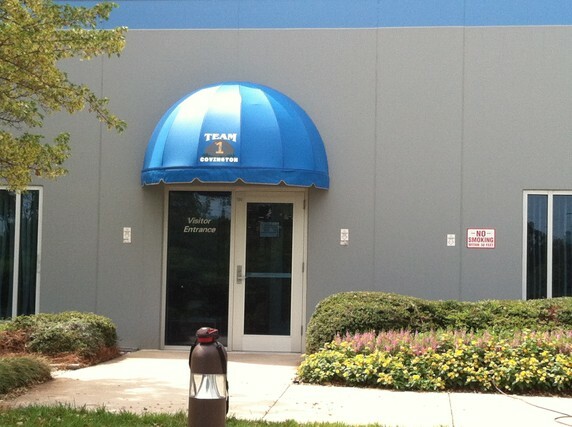 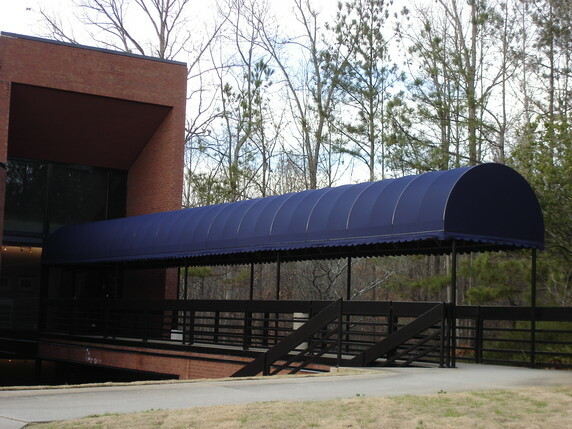 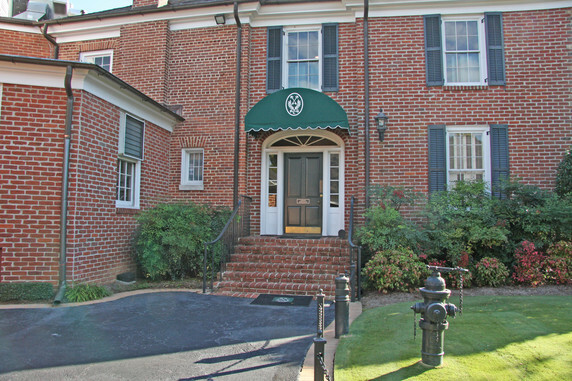 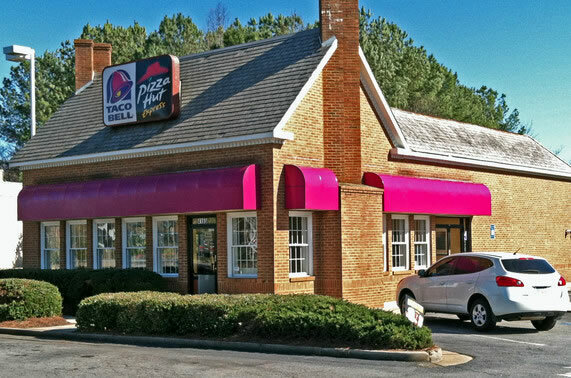 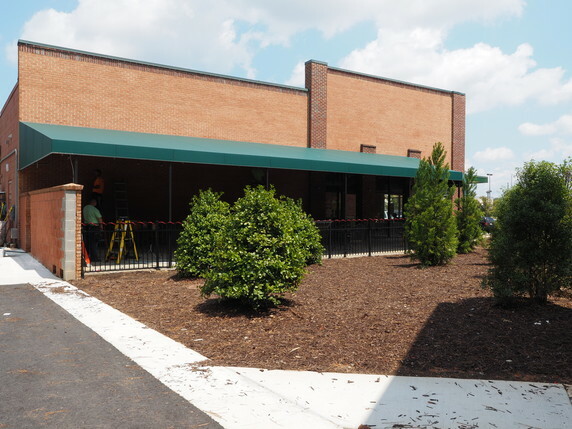 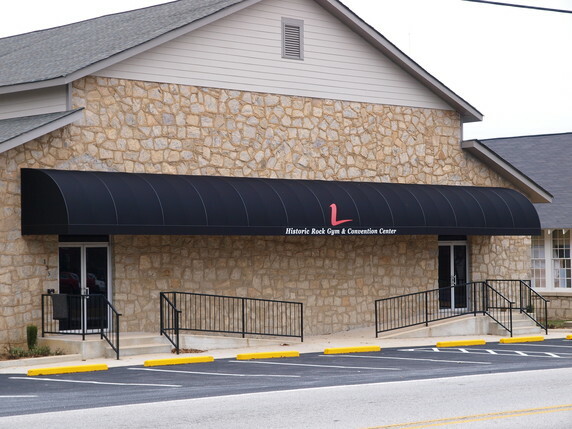 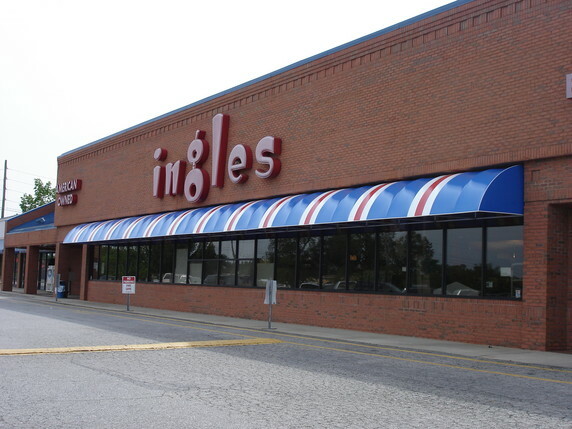 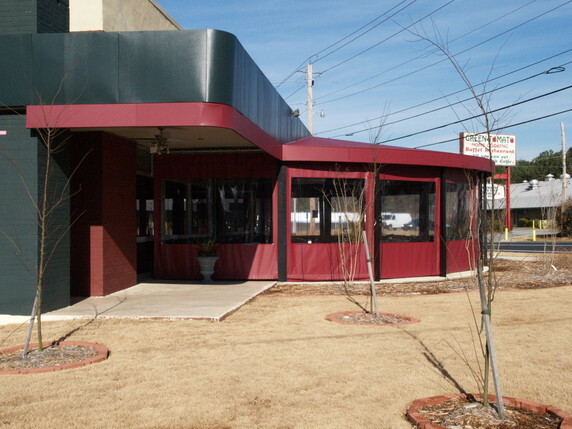 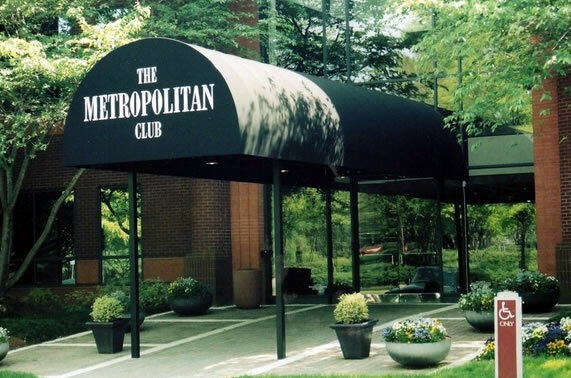 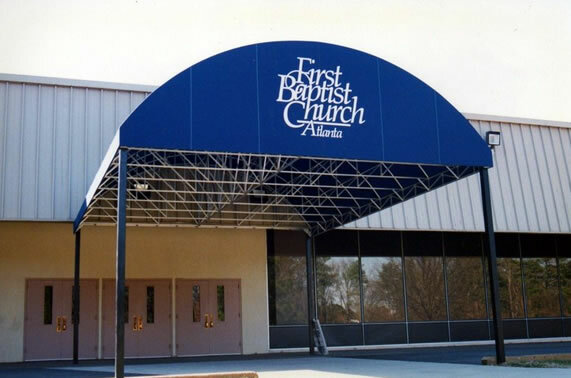 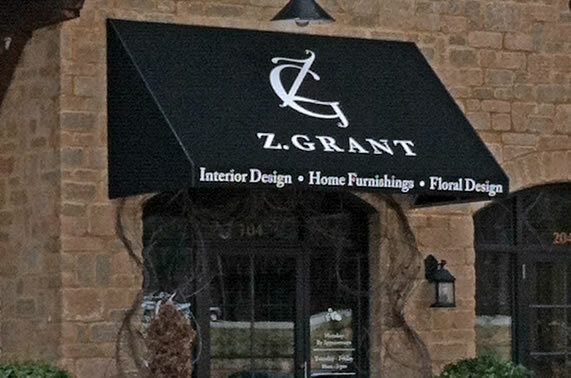 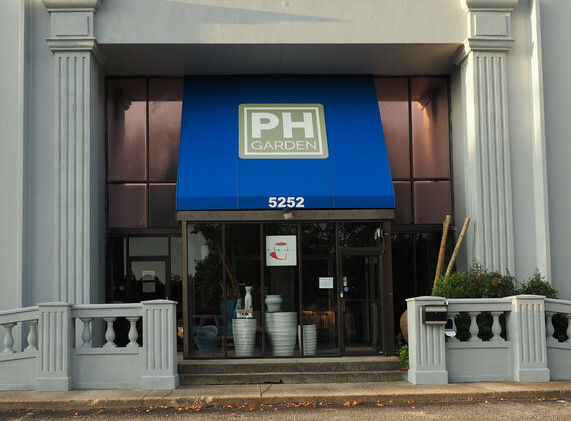 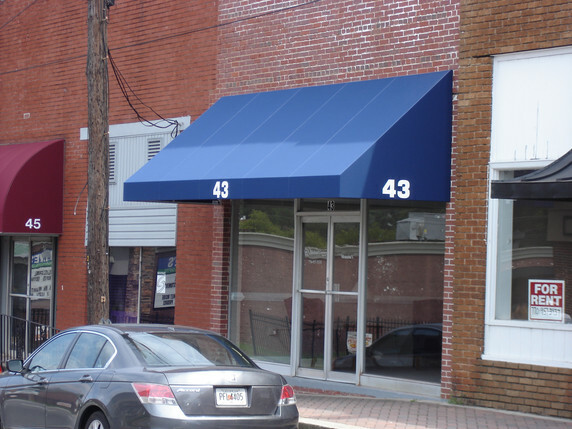 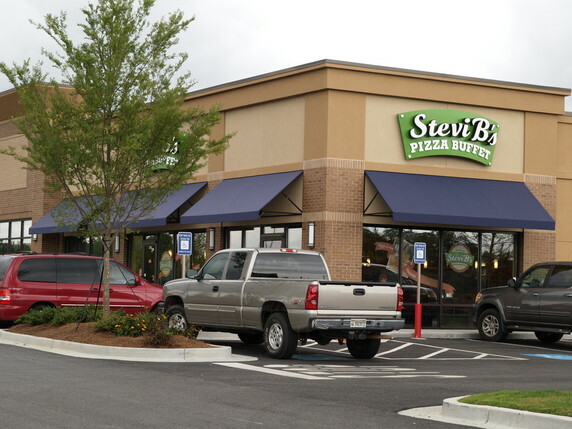 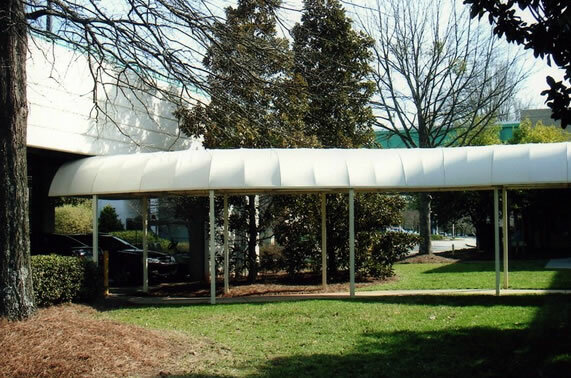 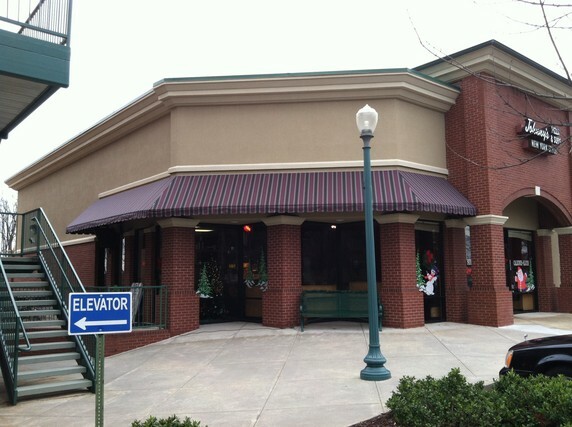 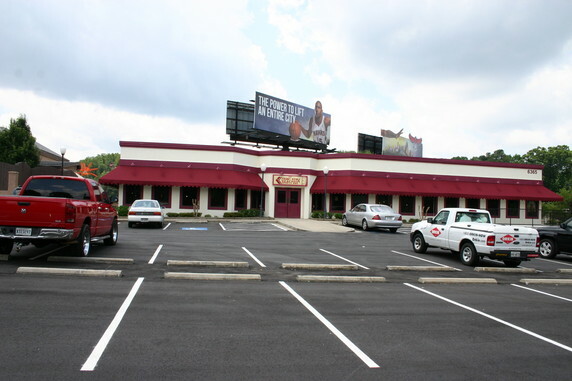 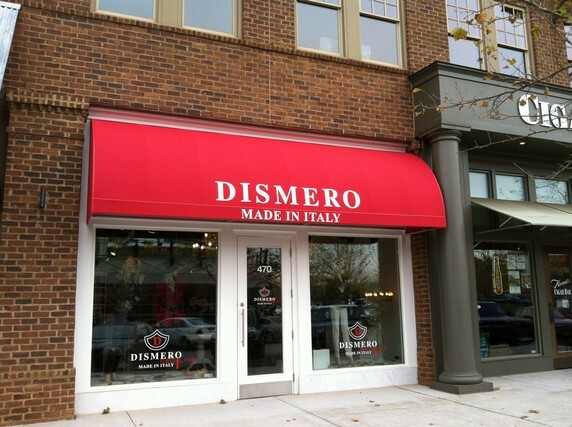 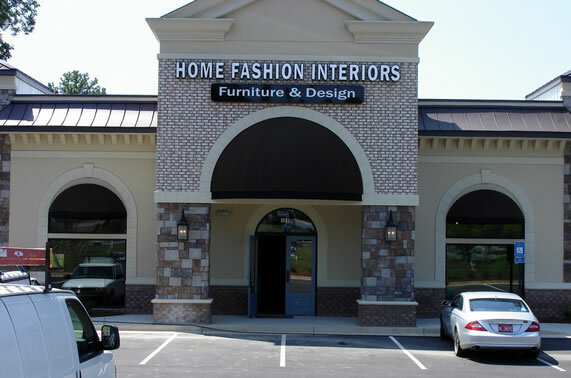 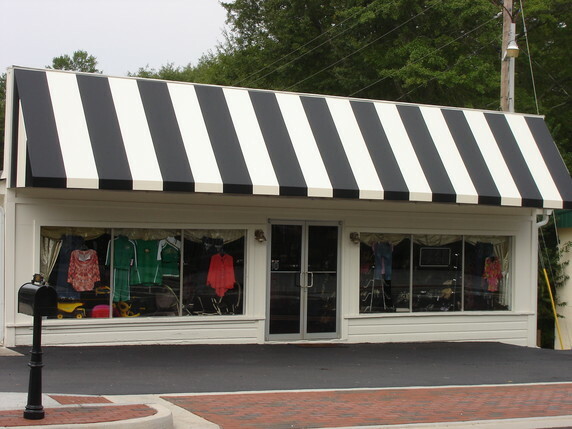 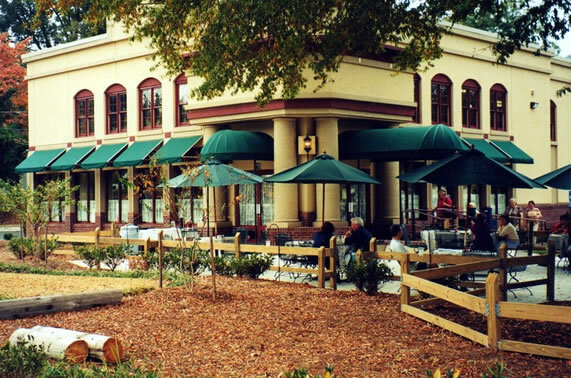 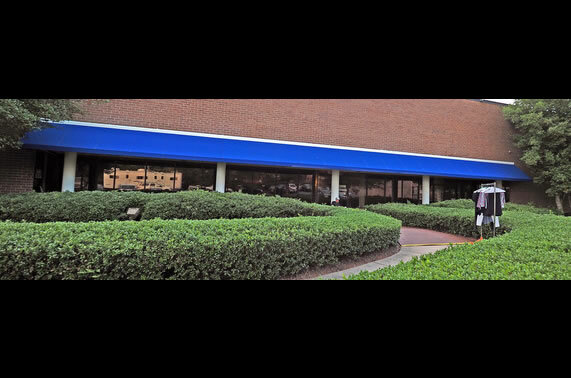 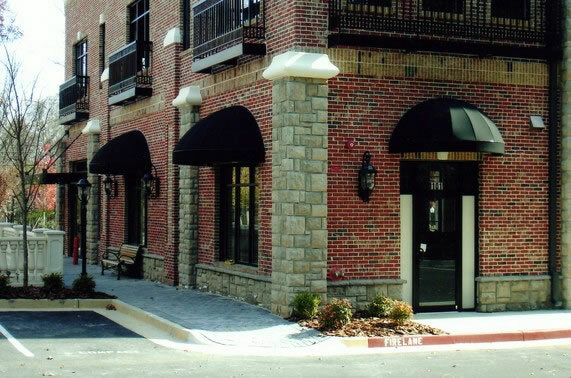 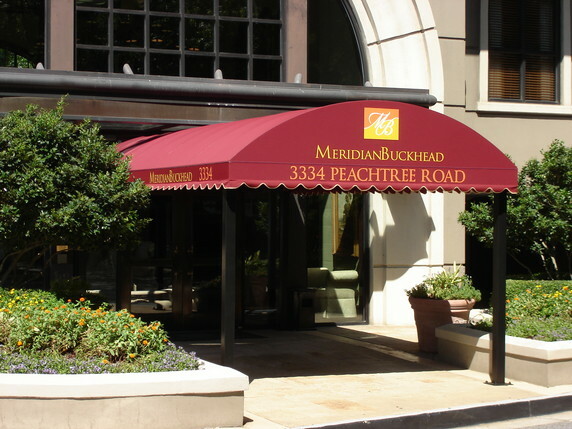 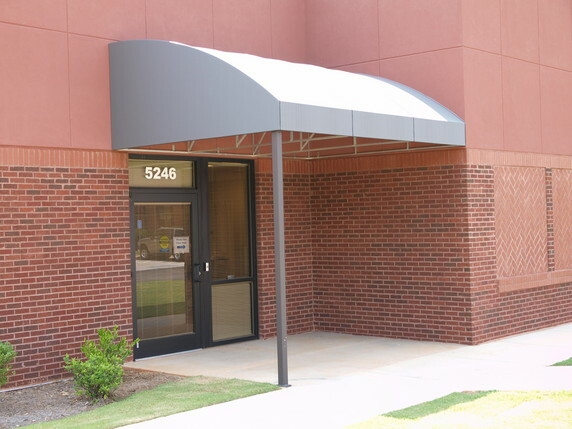 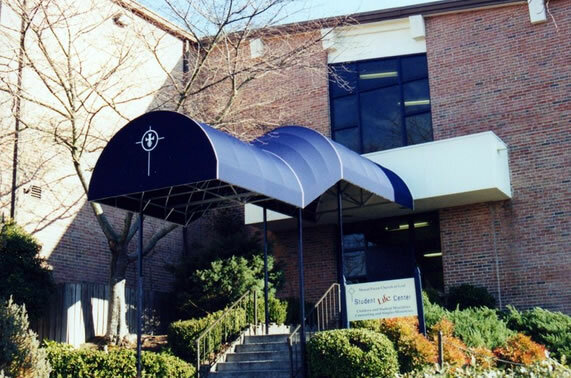 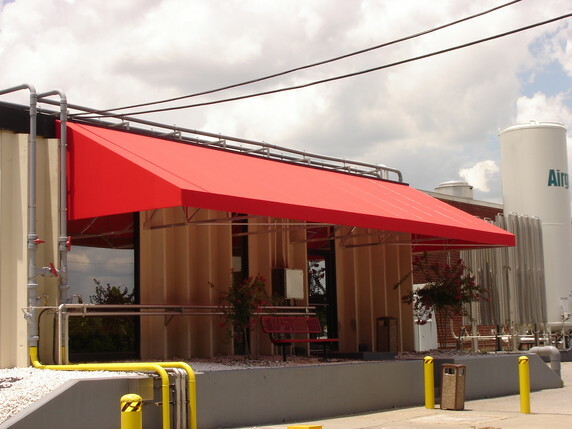 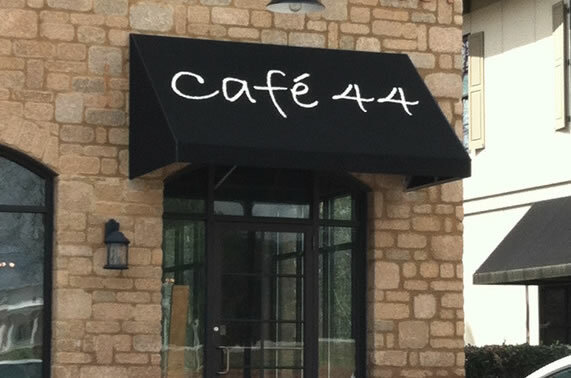 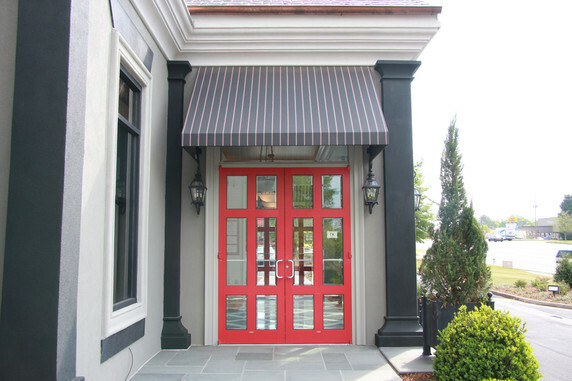 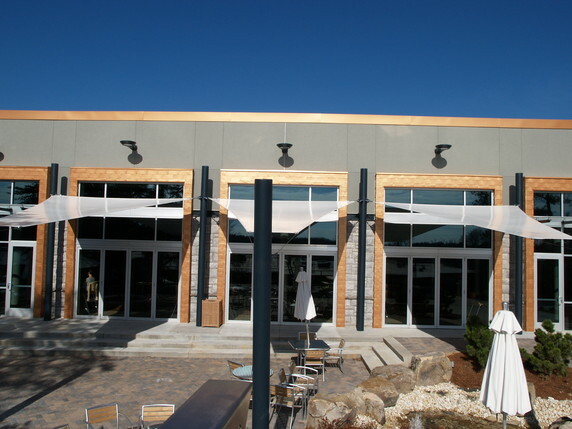 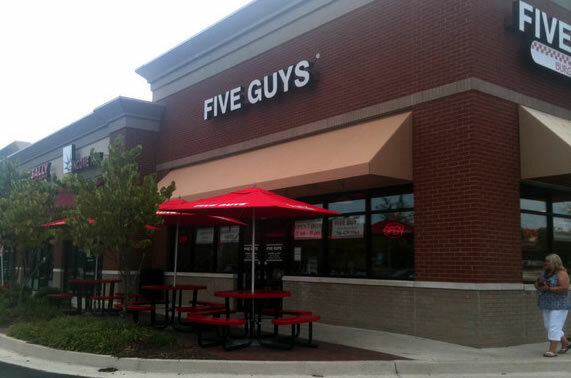 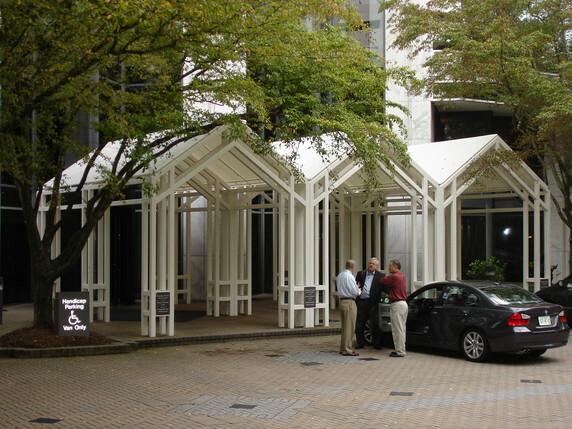 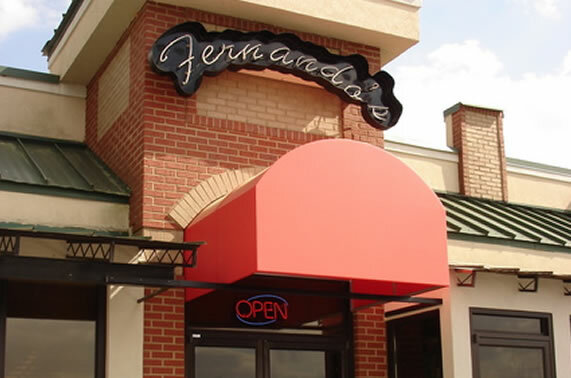 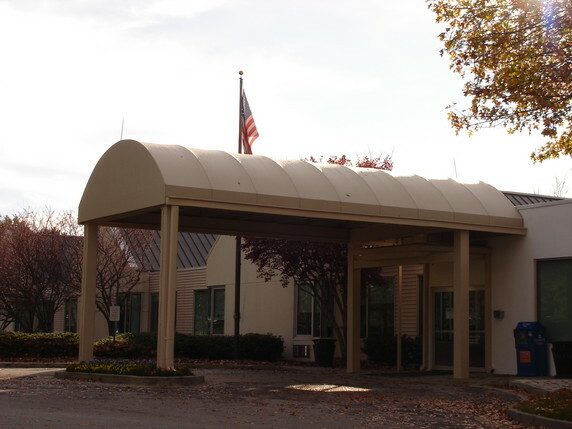 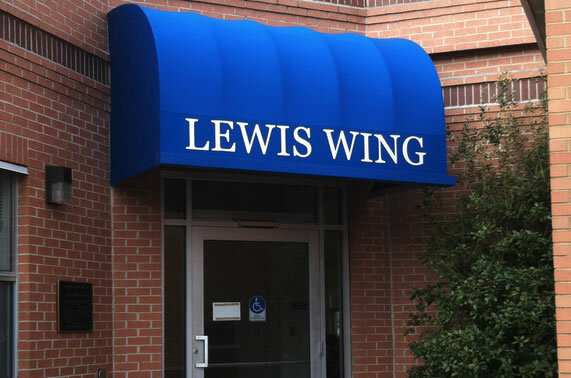 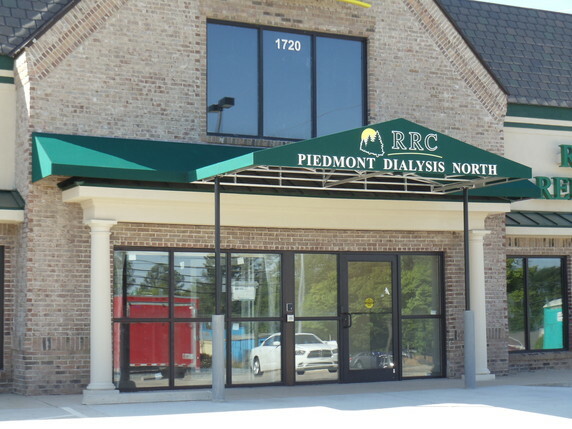 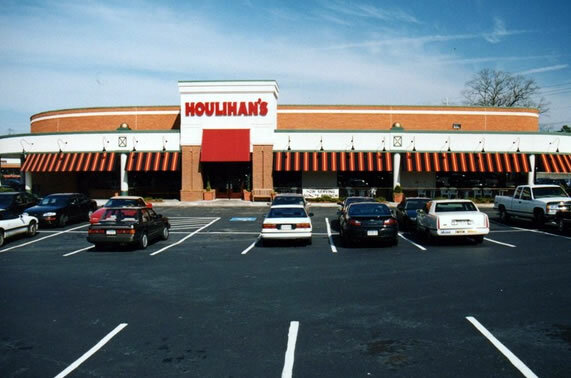 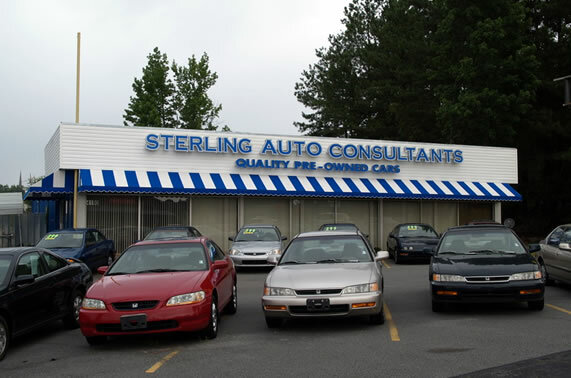 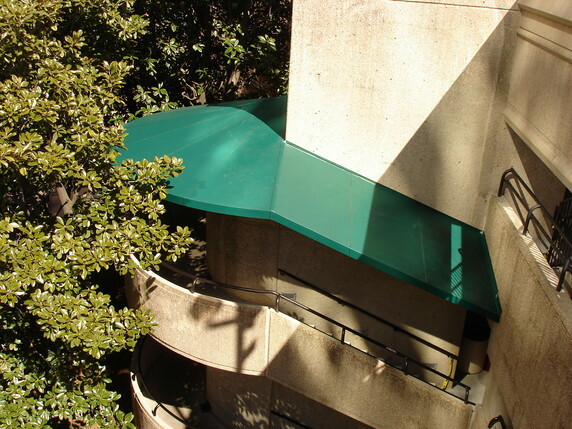 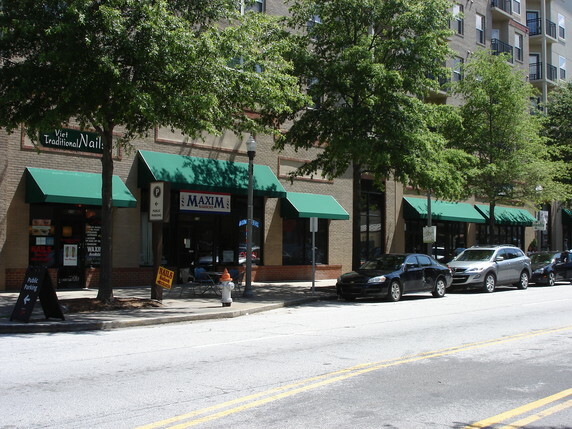 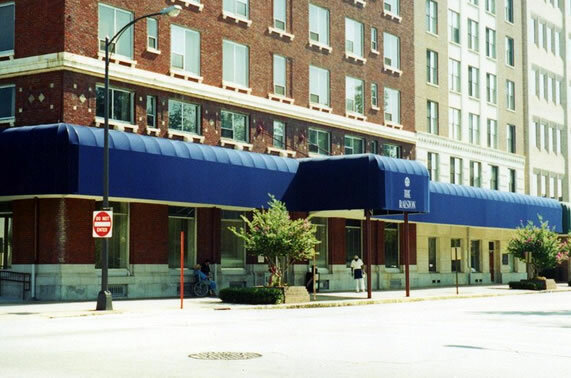 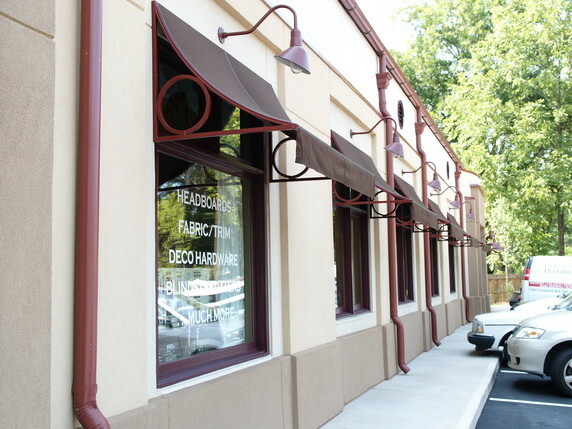 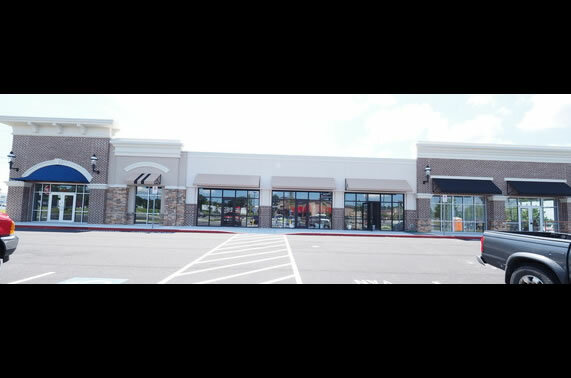 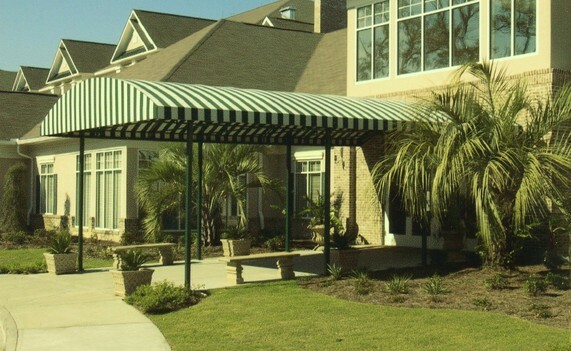 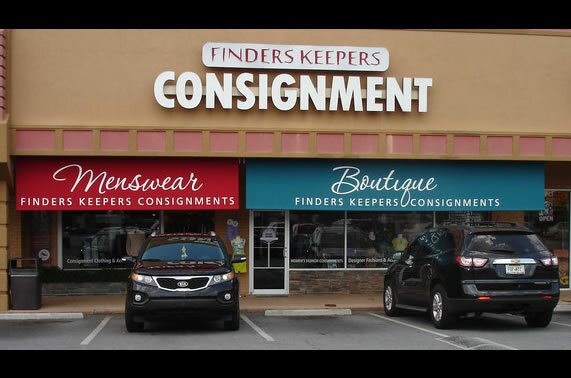 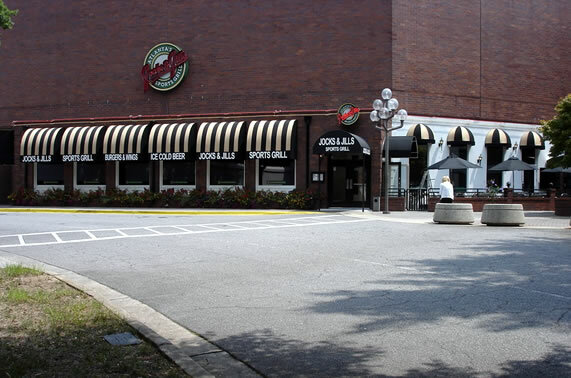 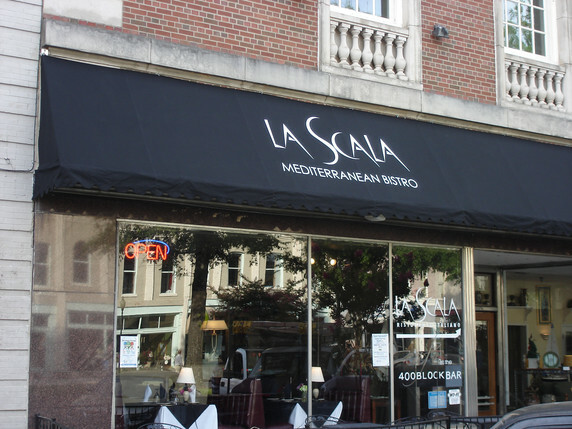 The right awning for your business can spruce up your establishment and you will be amazed at the difference in your storefront or restaurant. 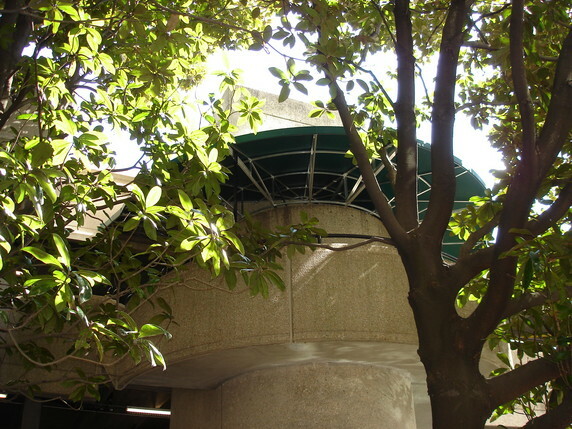 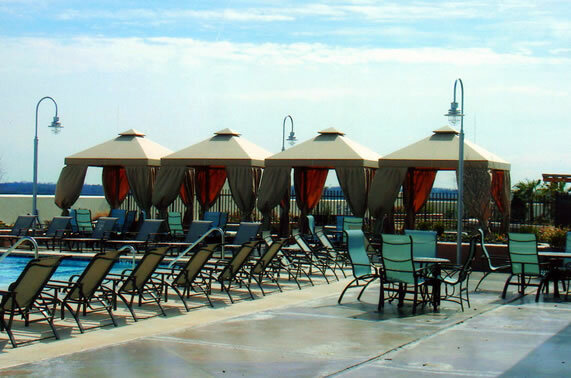 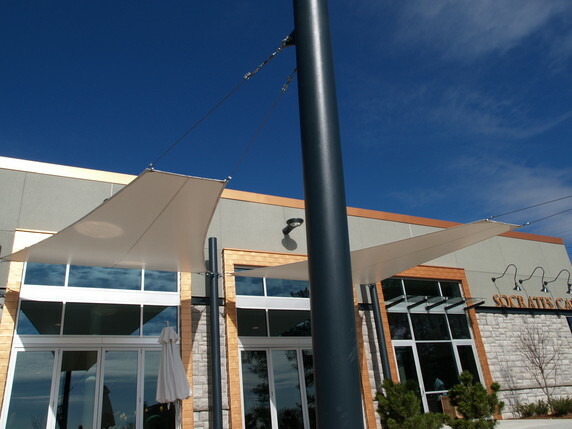 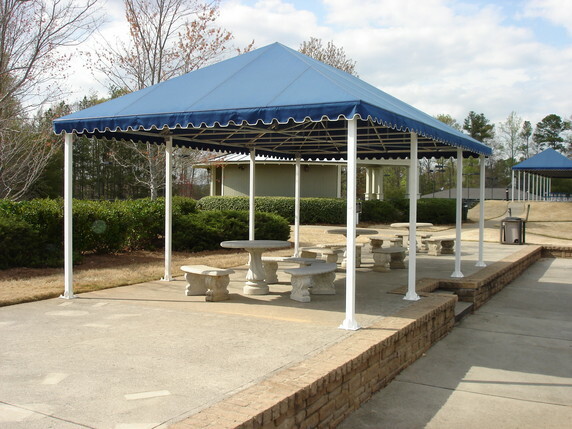 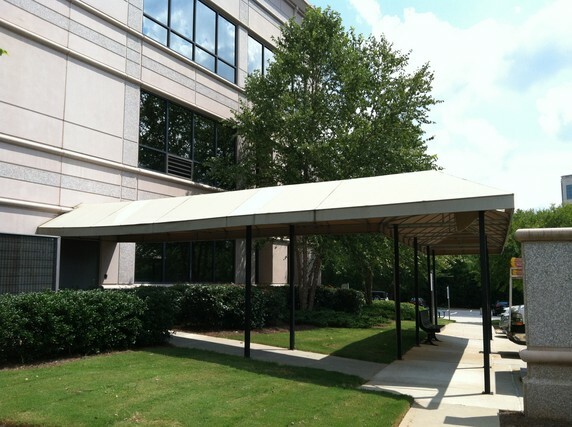 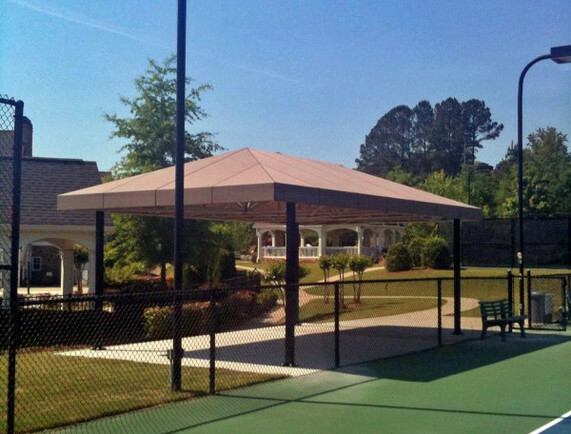 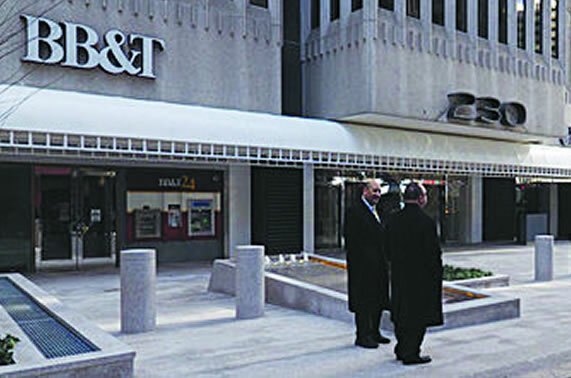 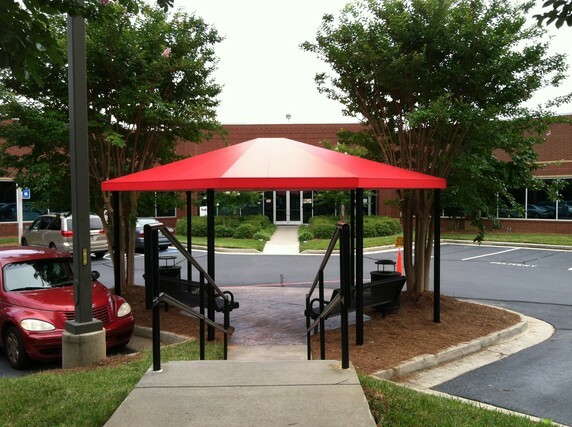 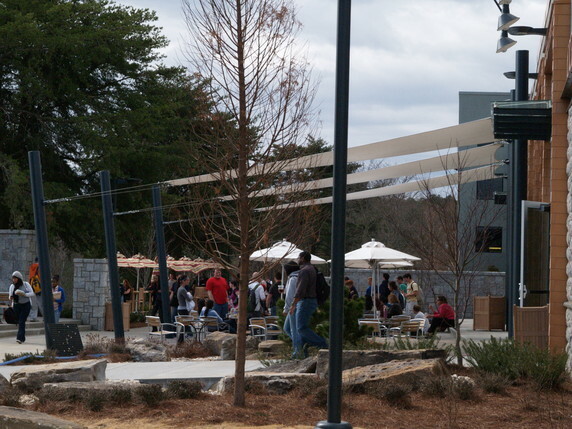 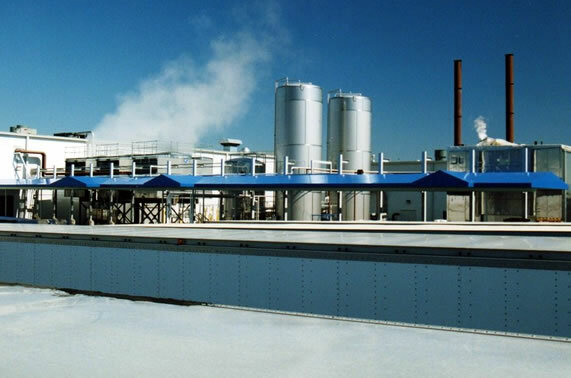 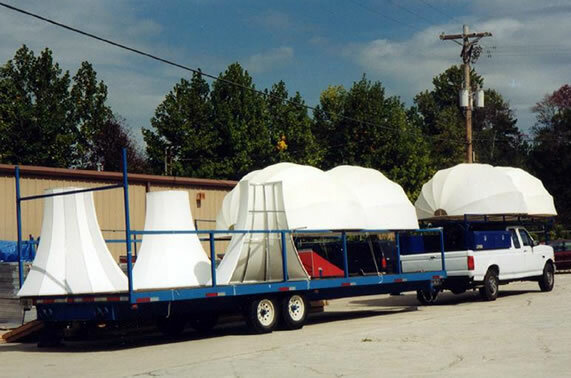 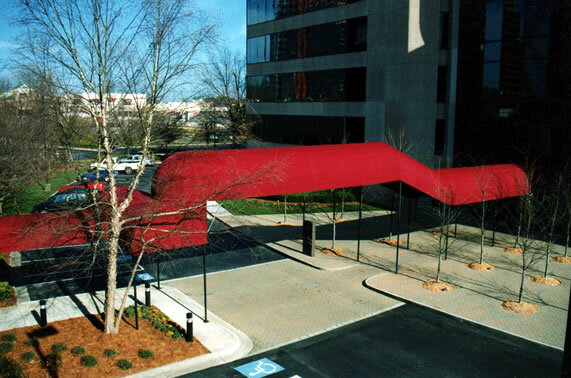 It can also provide a place for customers to pause in the shade, increasing foot traffic in your establishment. 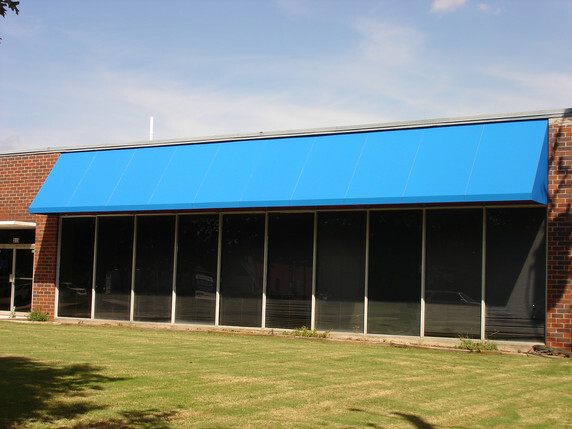 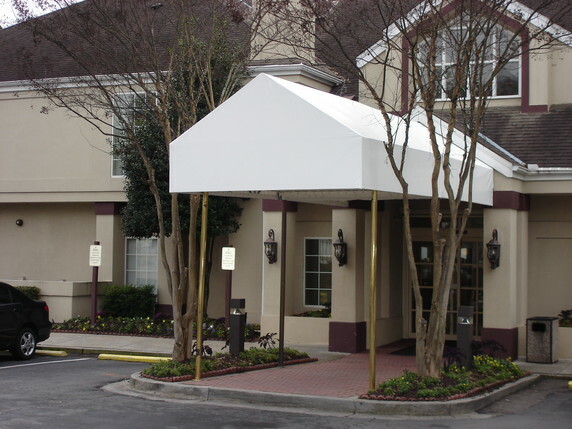 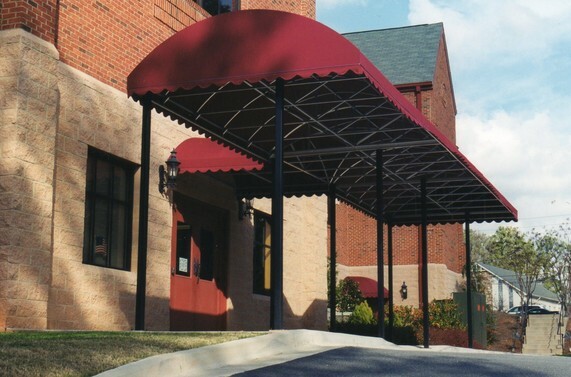 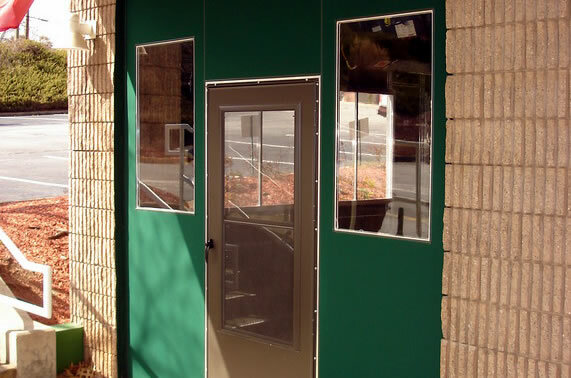 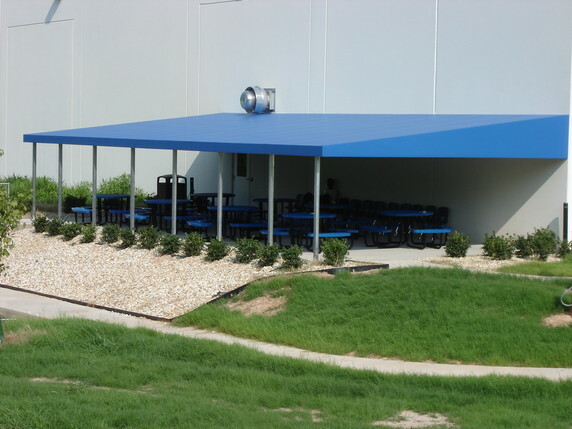 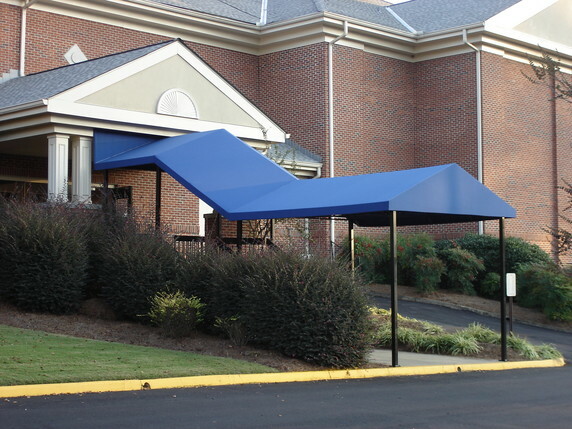 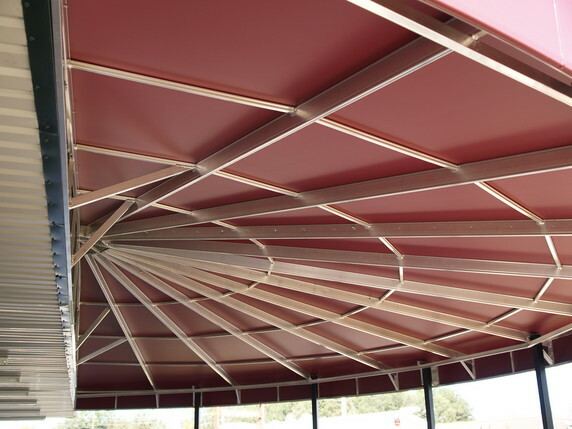 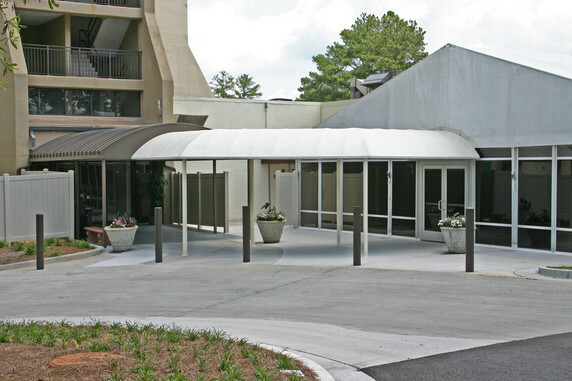 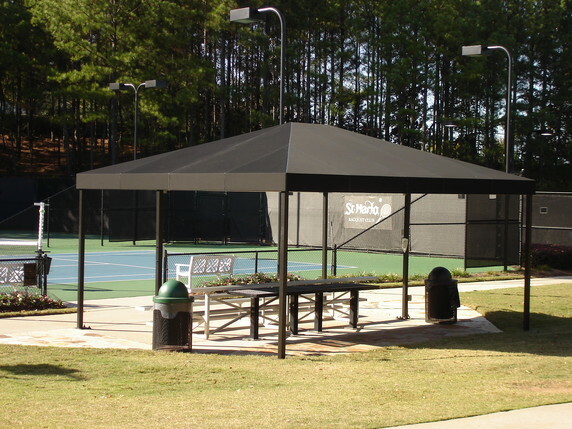 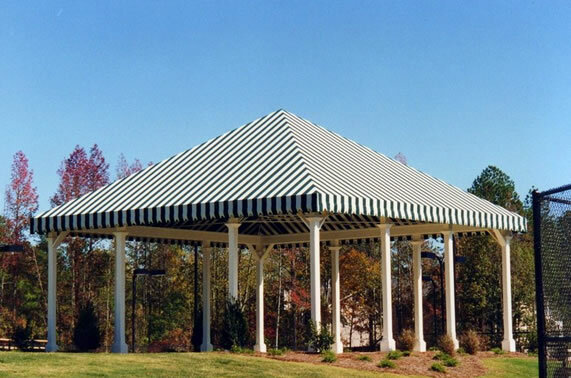 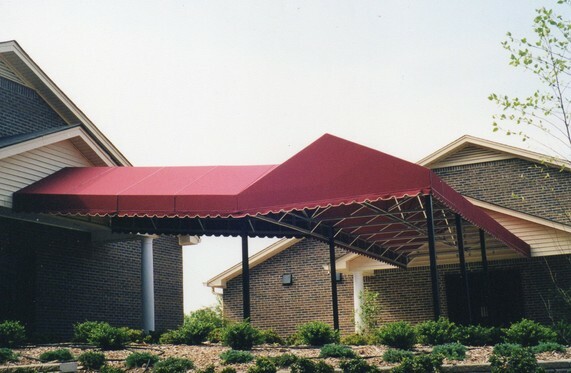 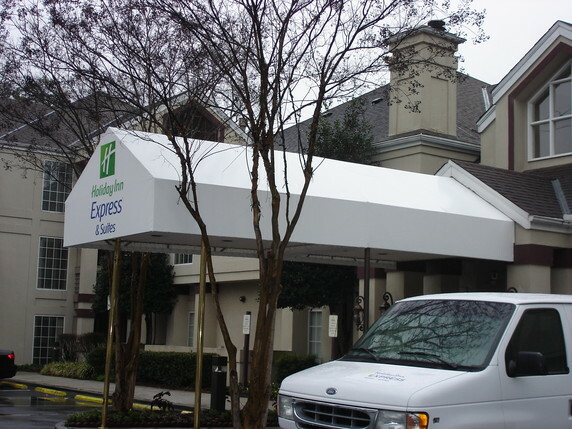 Our awnings can also take the shape of enclosures if you need an extra room or shed type of structure. 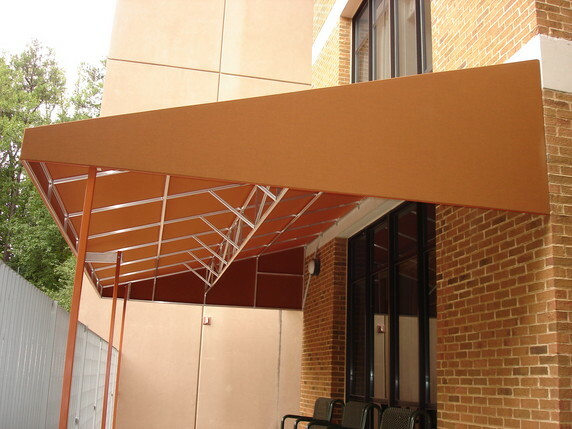 An open to airspace can be enclosed, offering comfort and shelter and creating an attractive extra space.